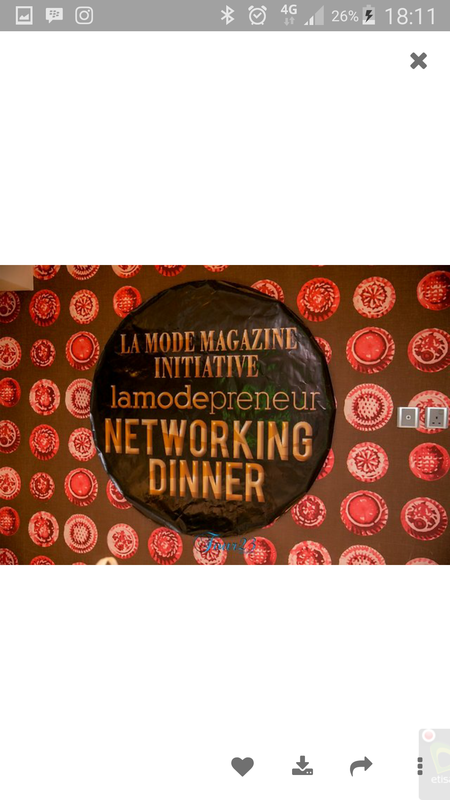 Lamodepreneur networking dinner organized by La Mode Magazine. 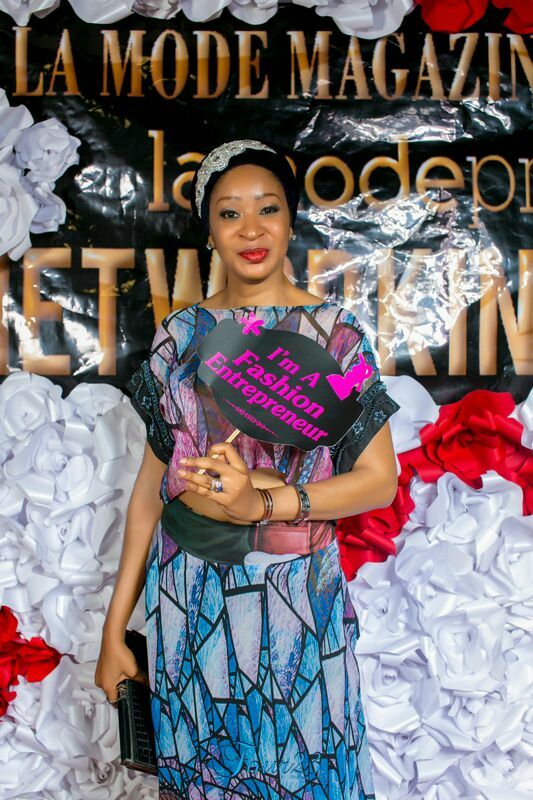 The aim of the initiative is to promote, inspire, encourage and inform fashion and beauty entrepreneurs. 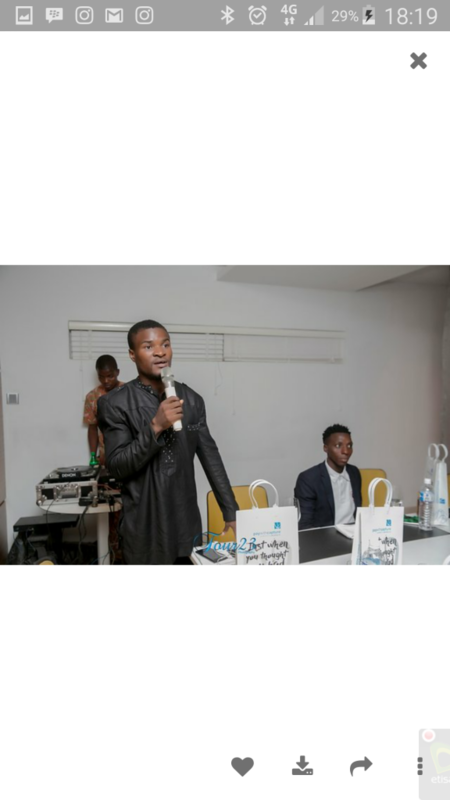 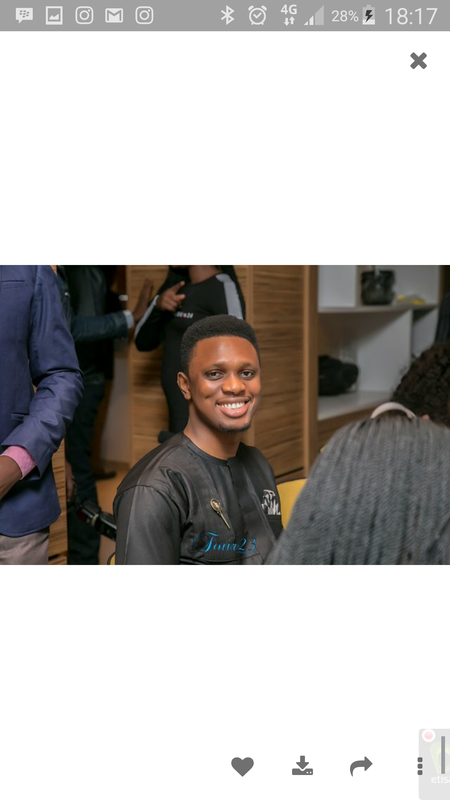 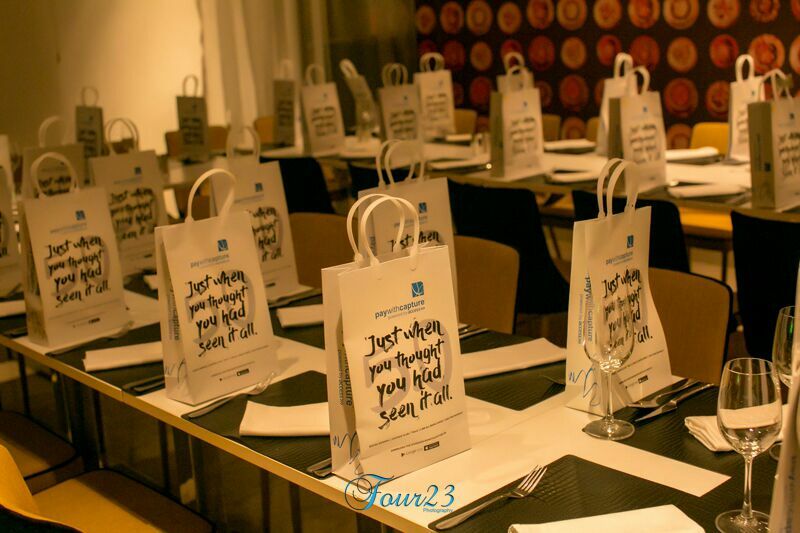 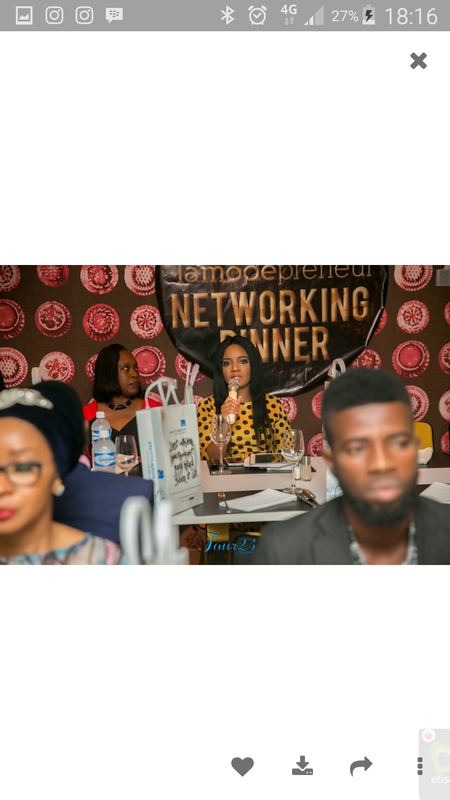 The dinner gave the entrepreneurs the platform to connect, network and meet with investors. 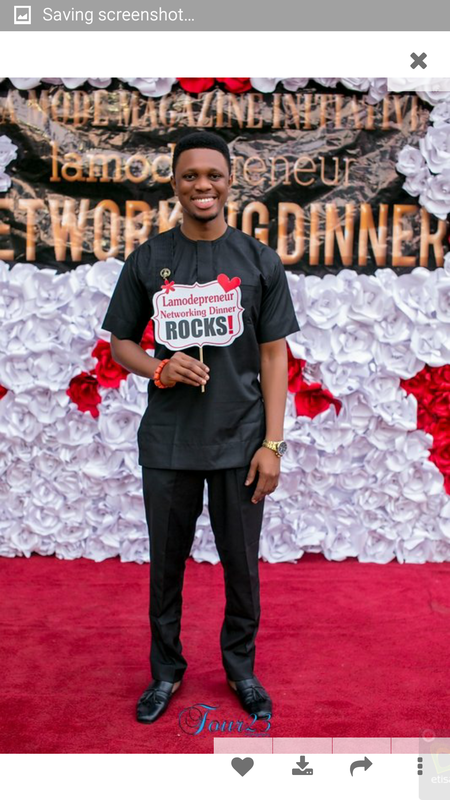 Successful entrepreneurs know that the essence of their business is found in making the right connections. 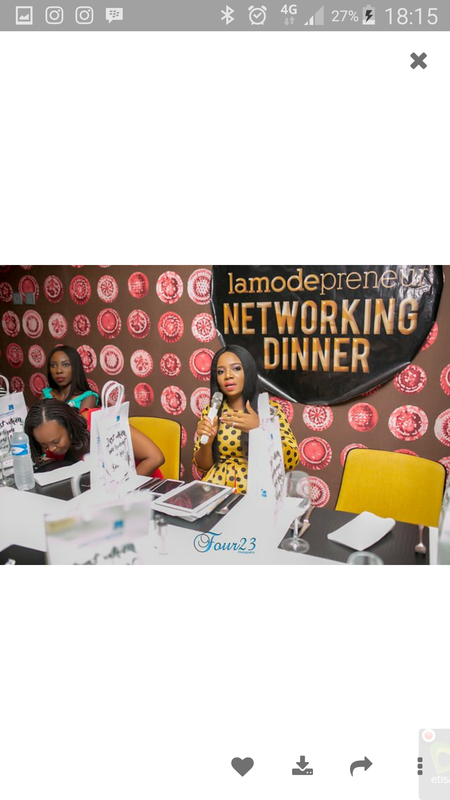 In today’s fast growing business world networking is vital to building brands, and expanding businesses and customer base. 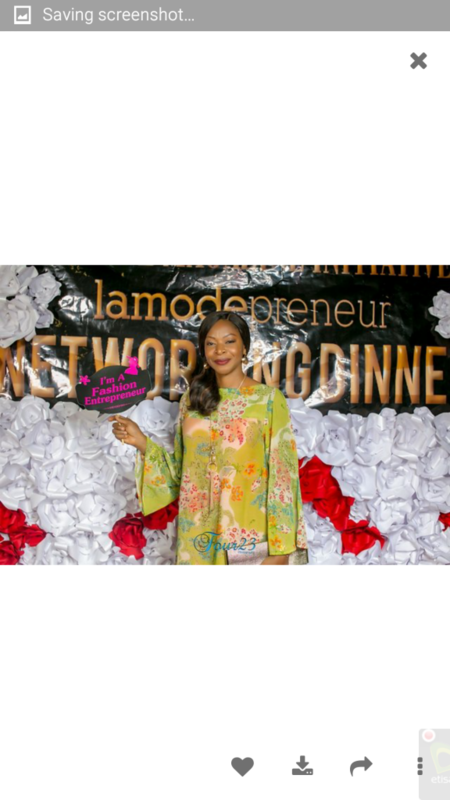 There is a lot of competition out there, and it is important for business owners to make new contacts, build new partnerships, and increase that the bottom line. 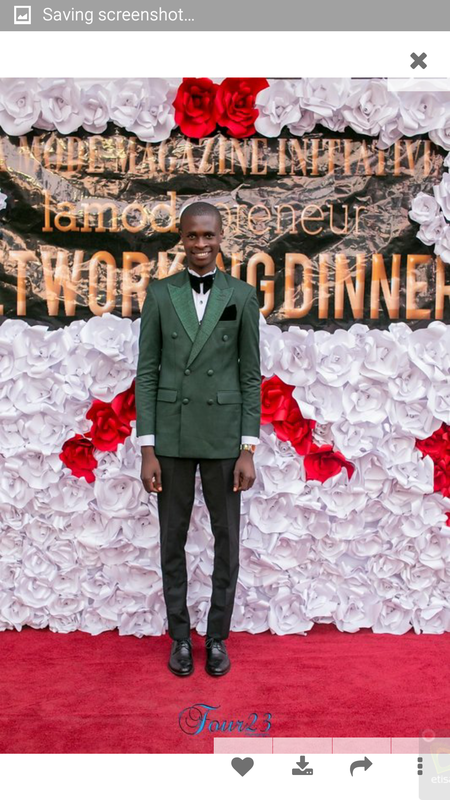 Hence, the Lamodepreneur Networking Dinner. 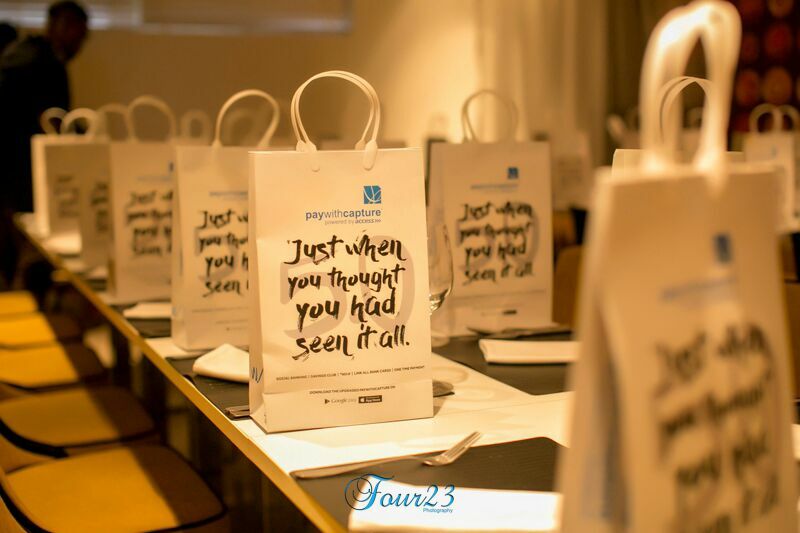 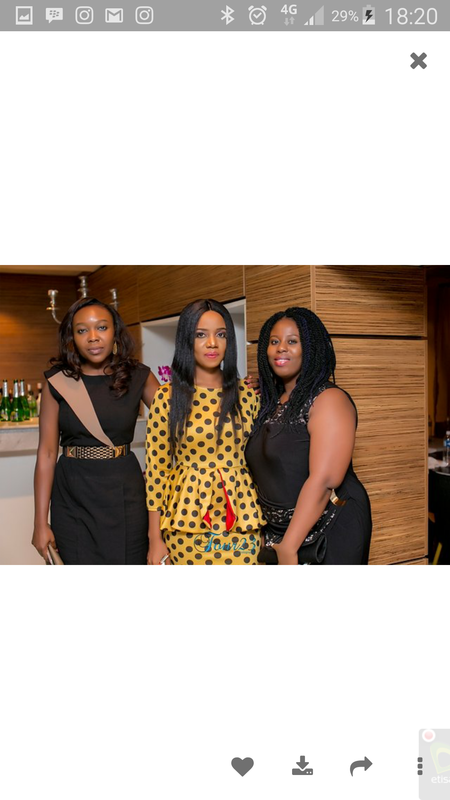 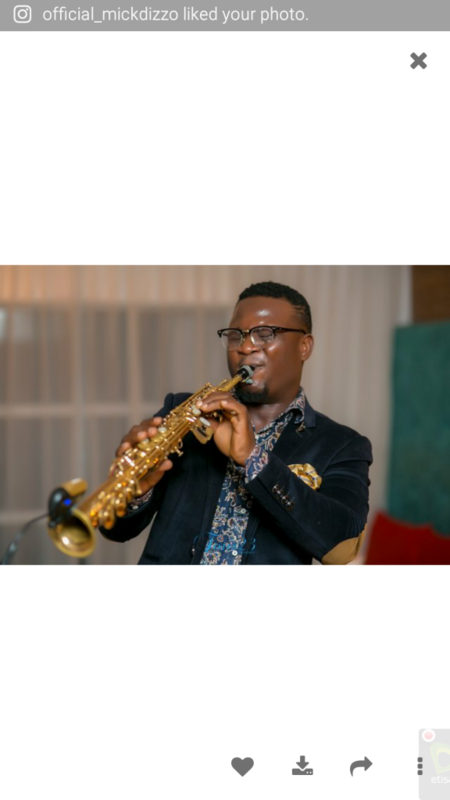 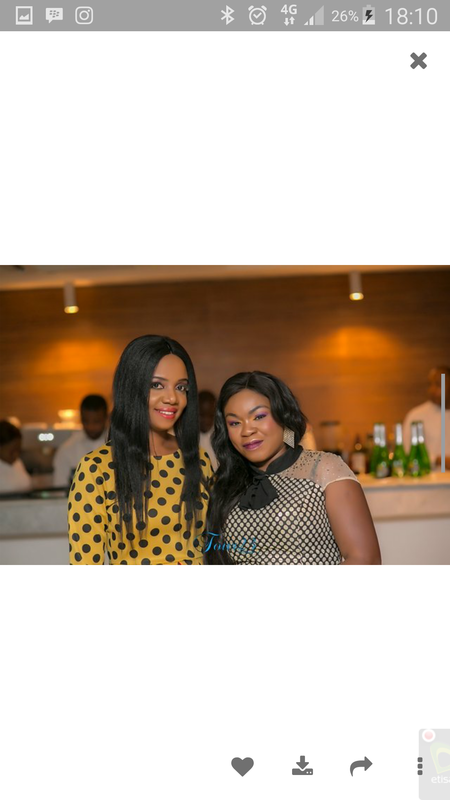 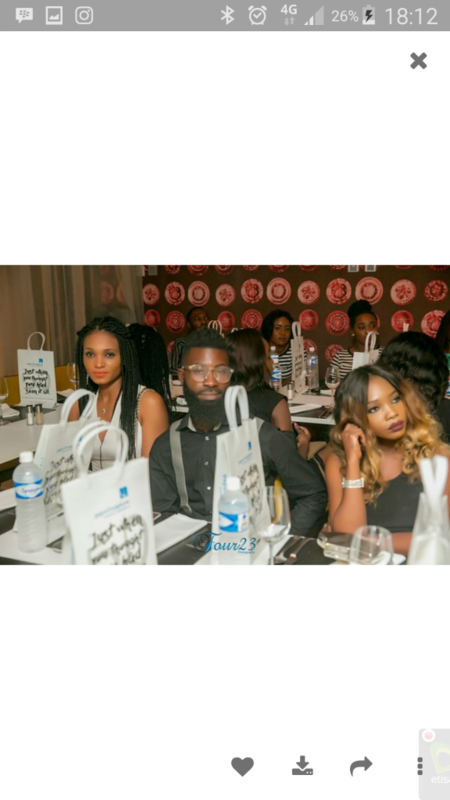 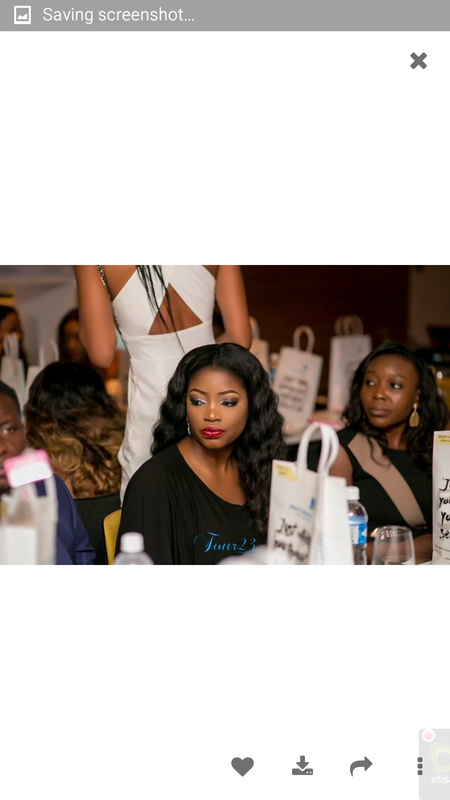 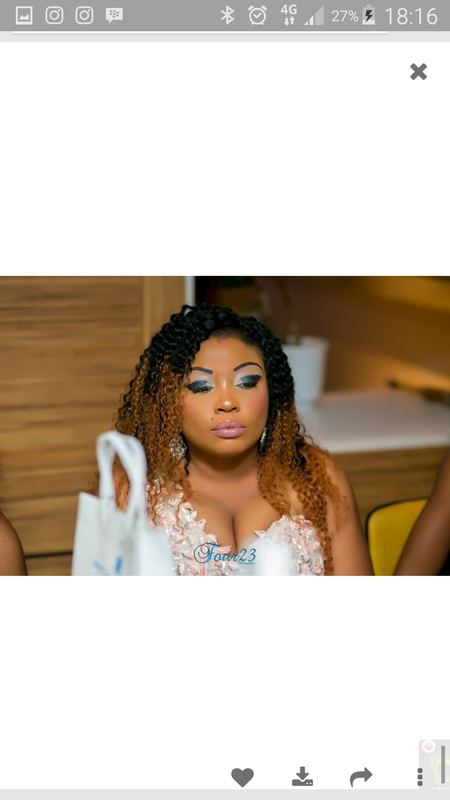 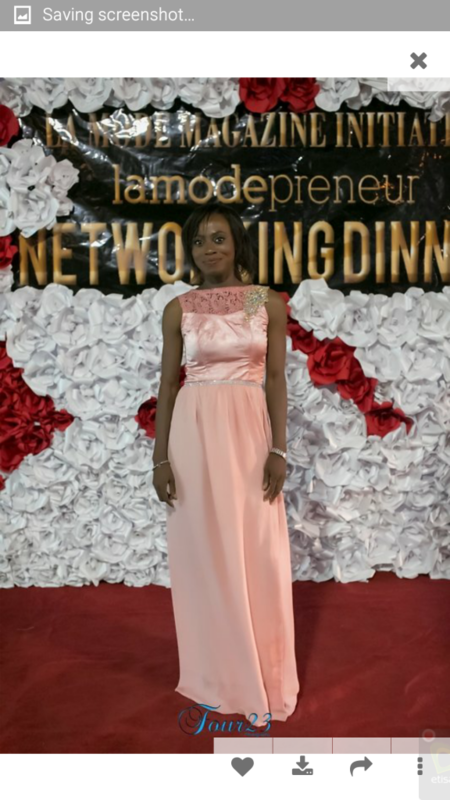 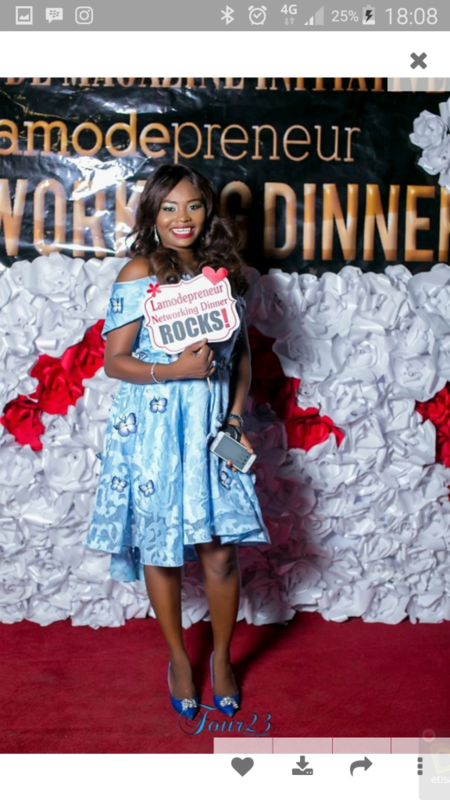 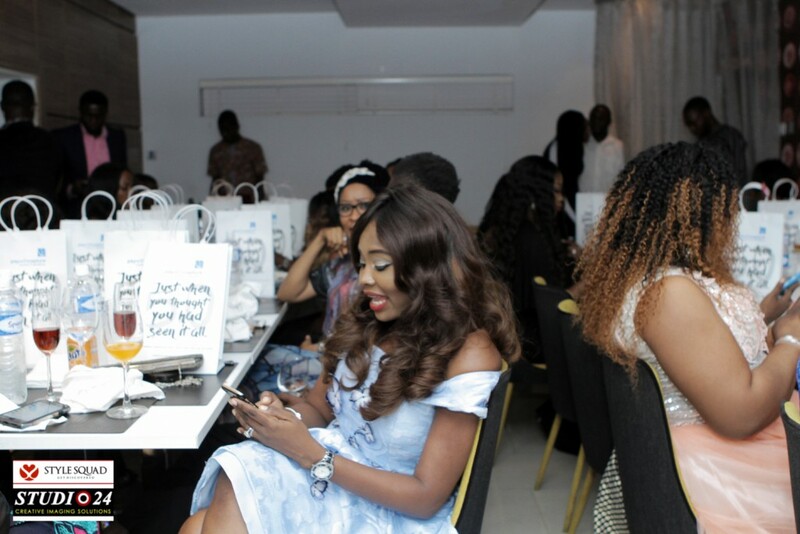 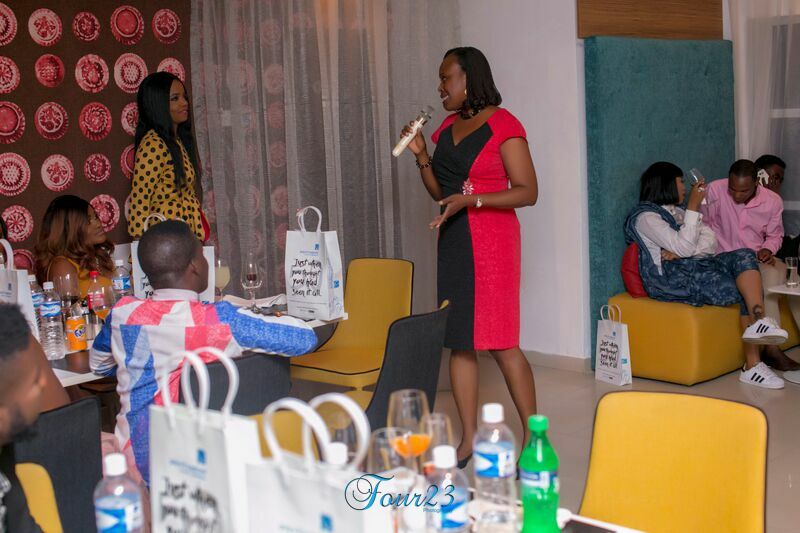 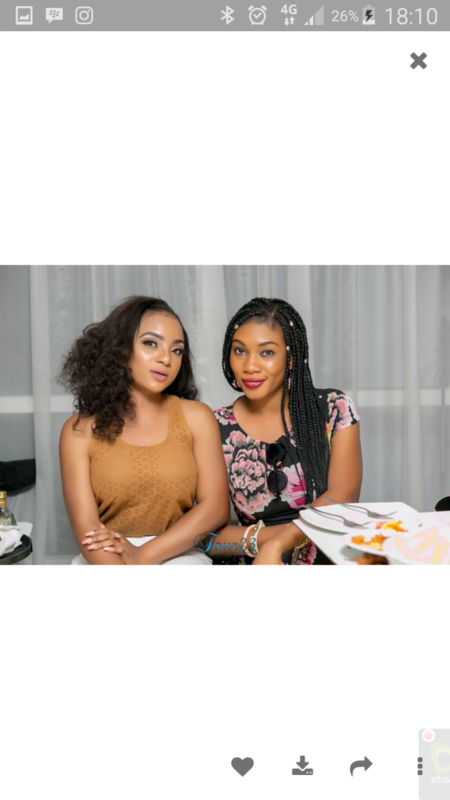 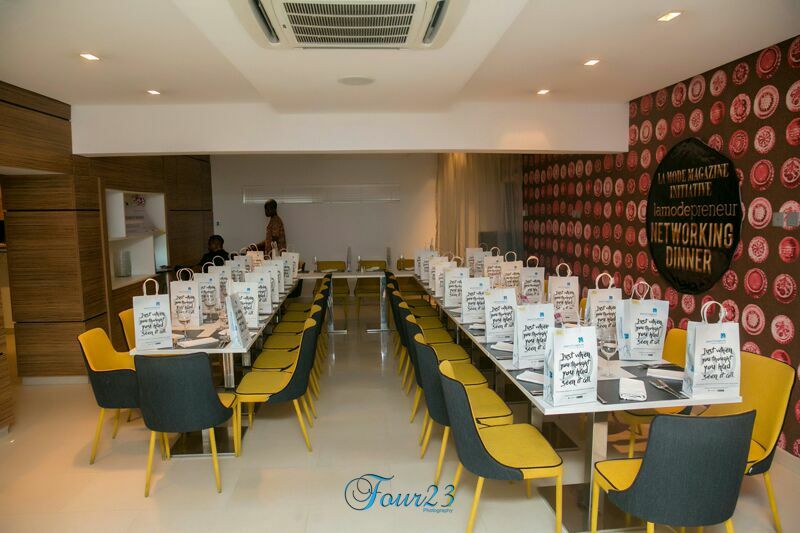 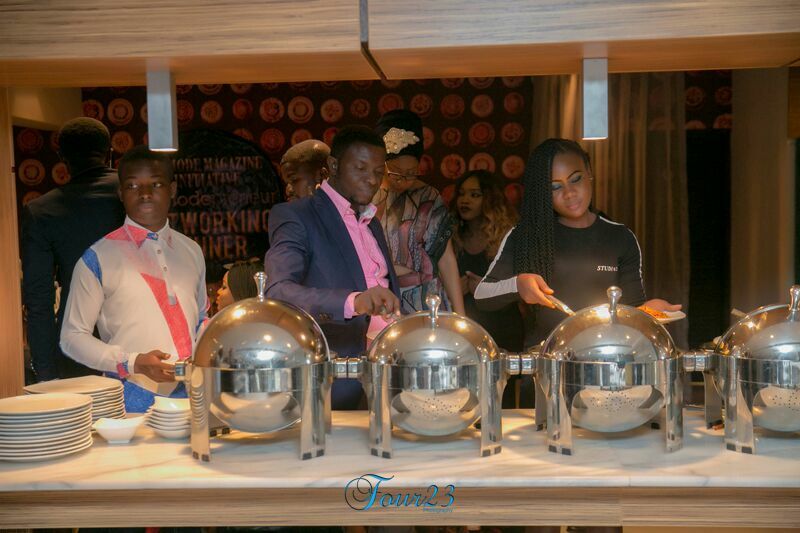 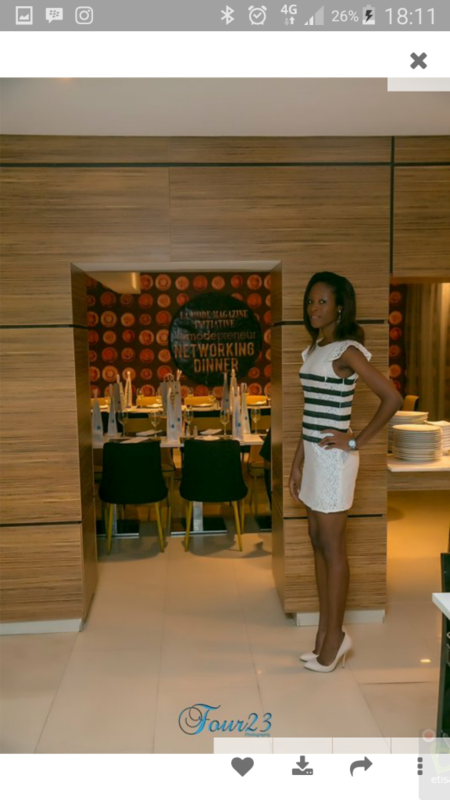 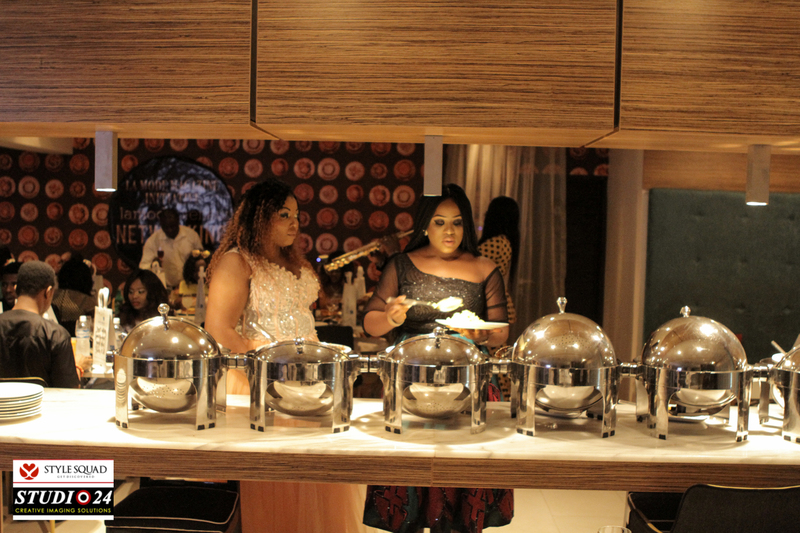 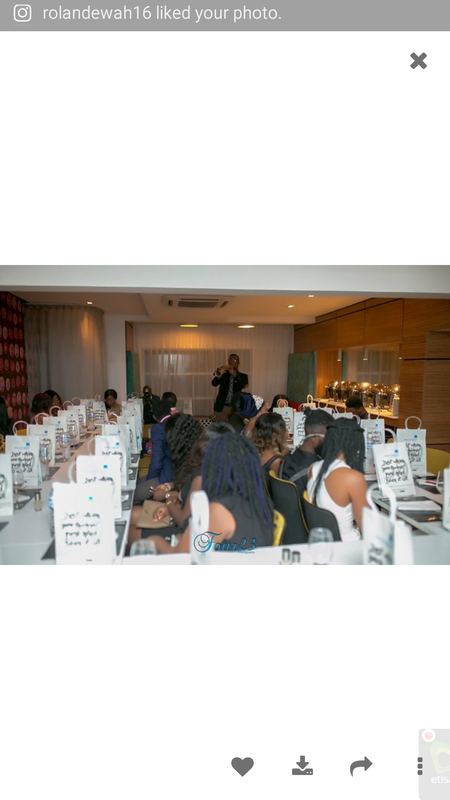 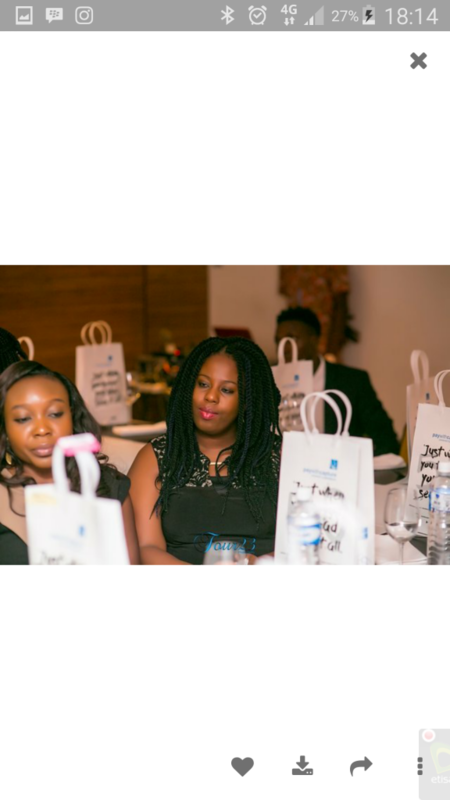 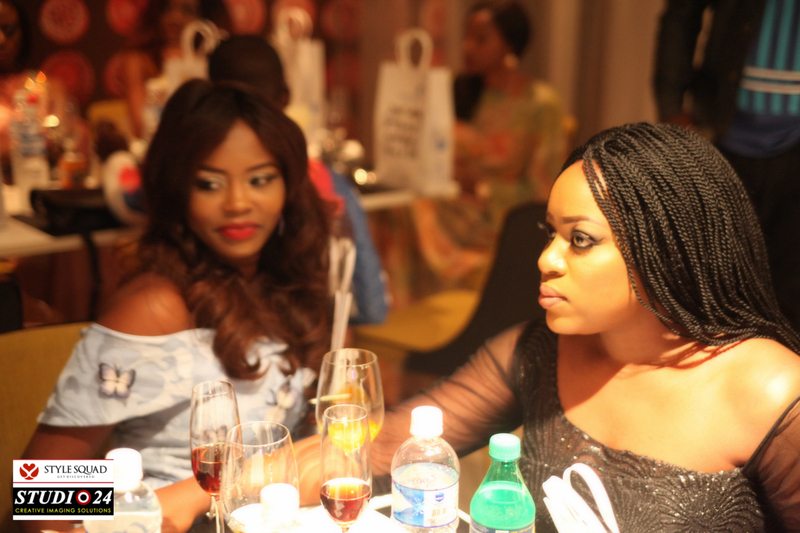 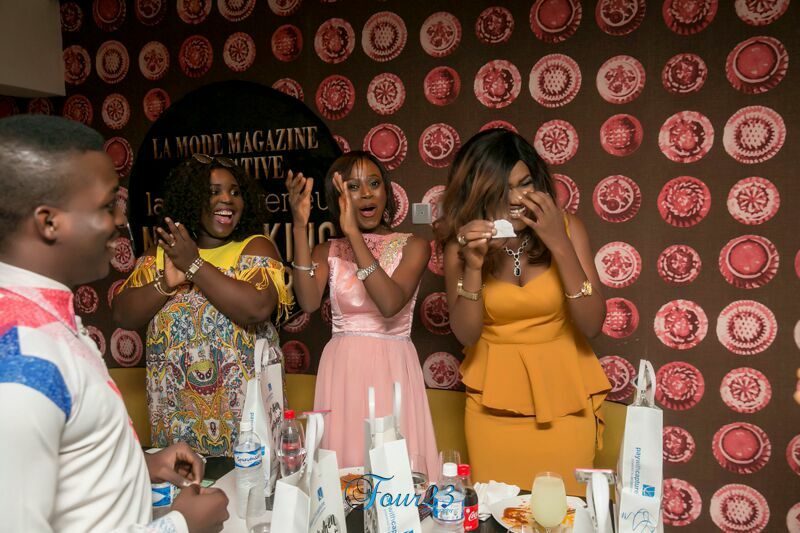 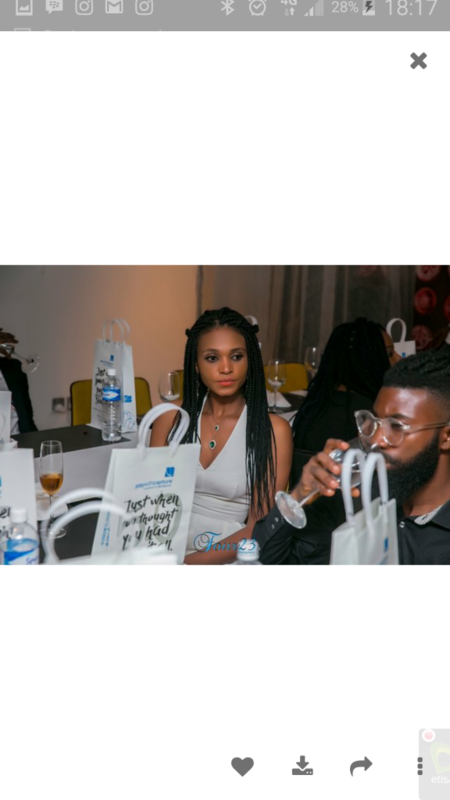 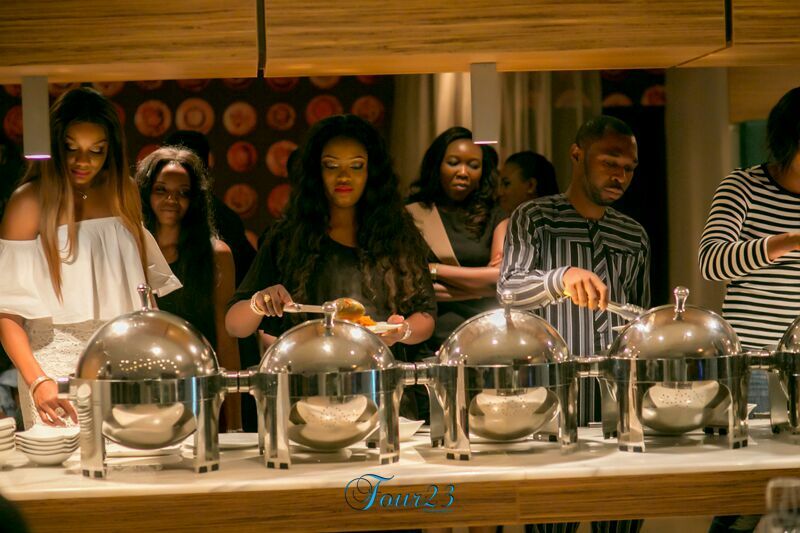 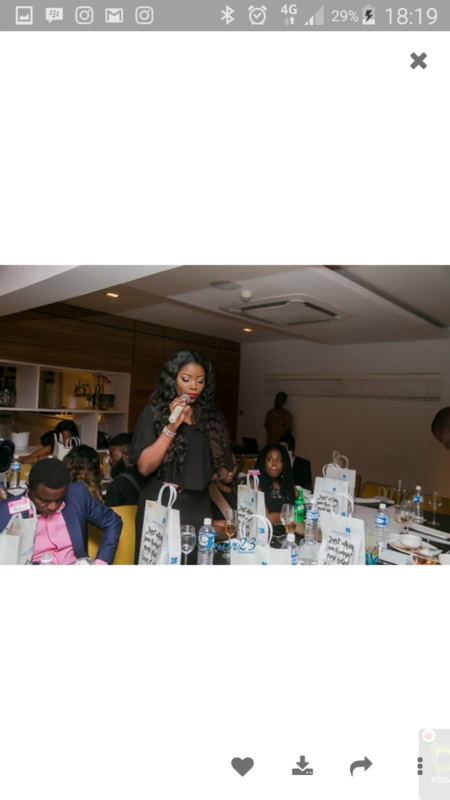 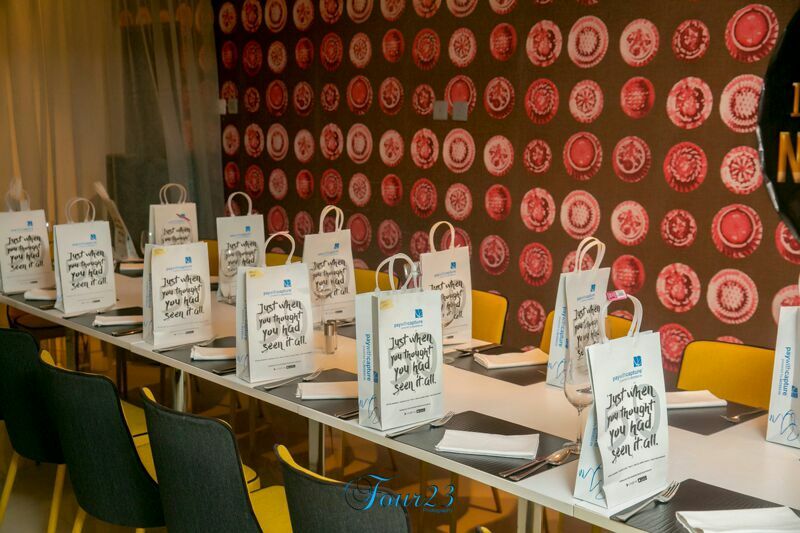 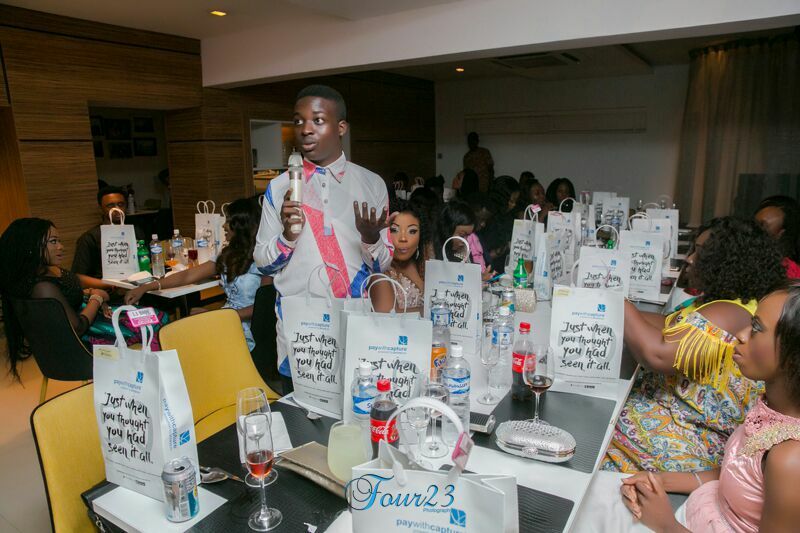 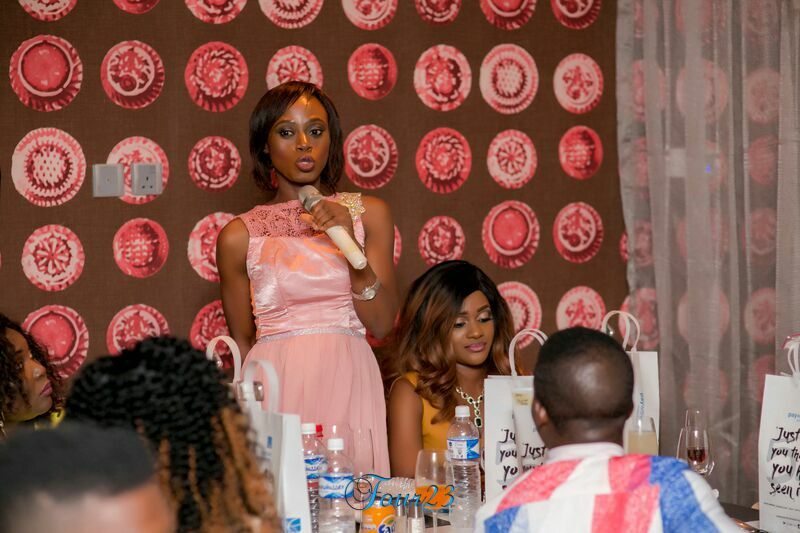 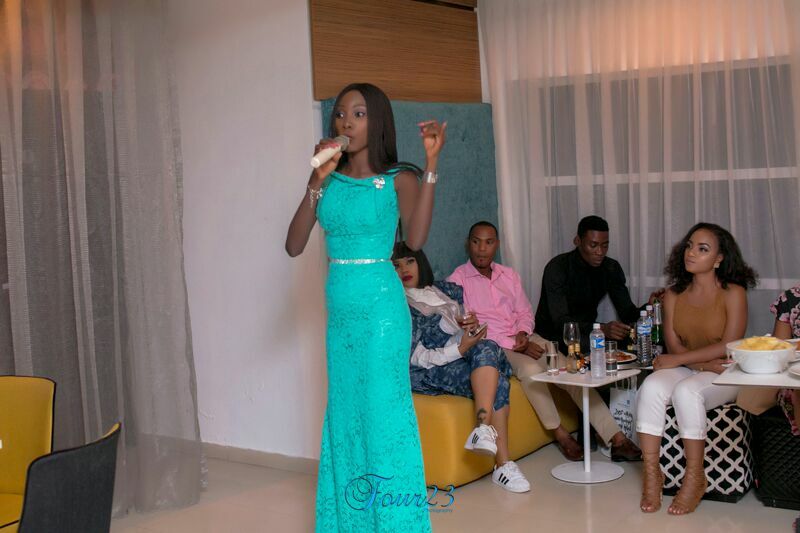 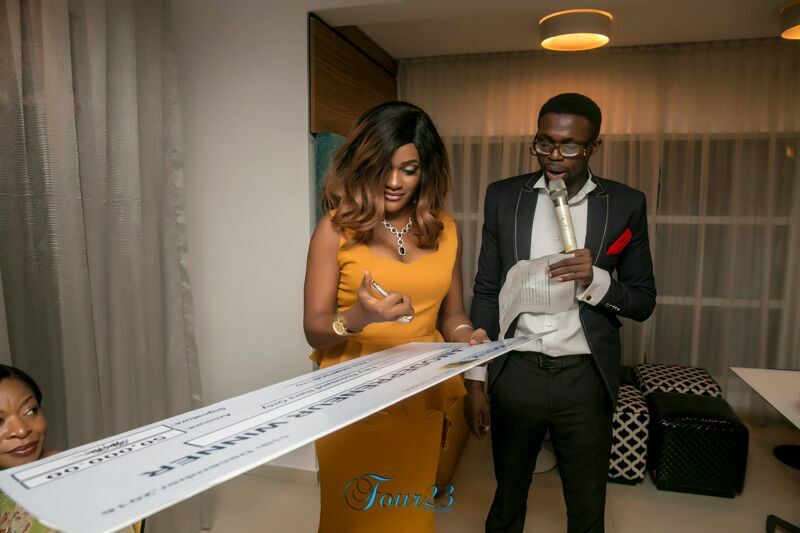 The event was held on December 11th, at the prestigious Maison Fahrenheit Hotel, Victoria Island Lagos. 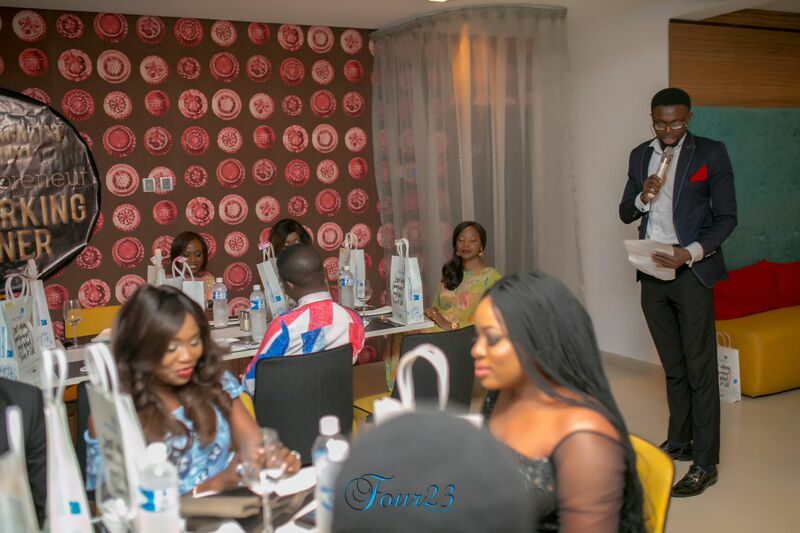 The dinner was hosted by ‘’PRINCETALK’’. 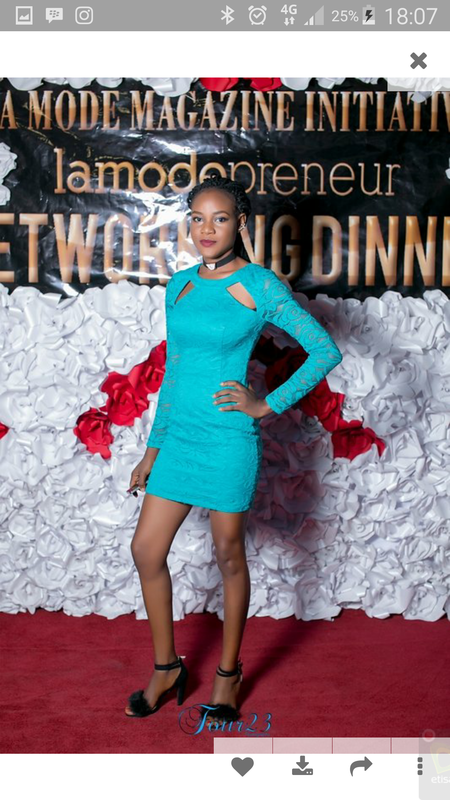 The attendance was indeed impressive. 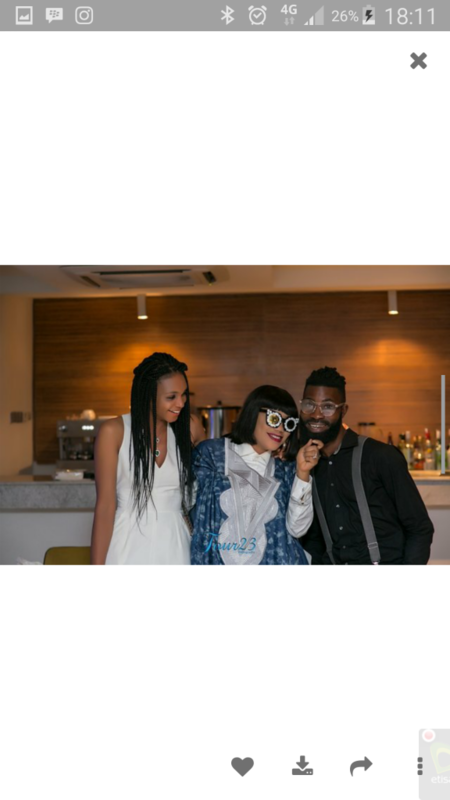 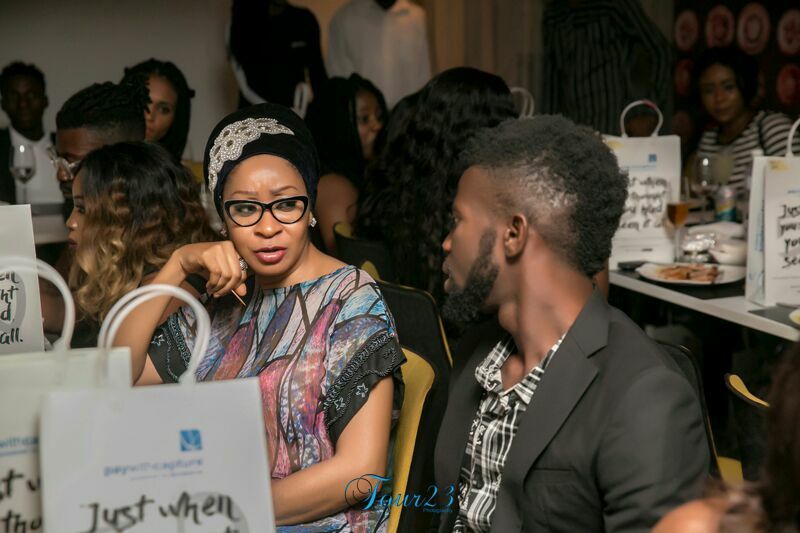 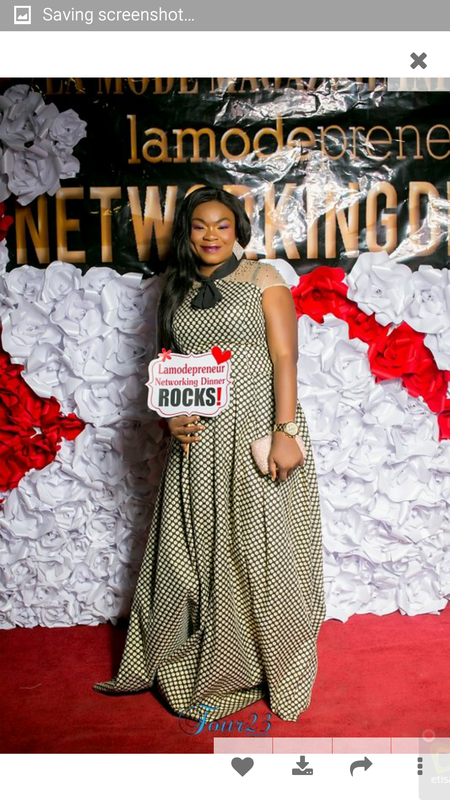 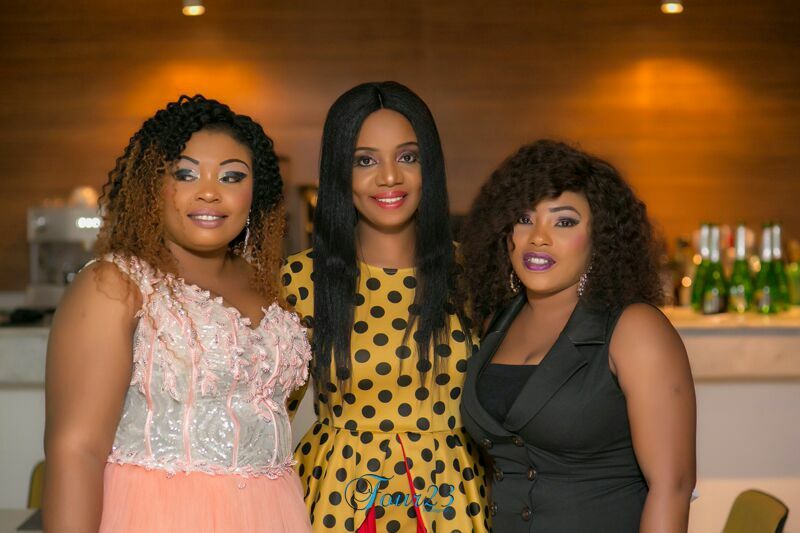 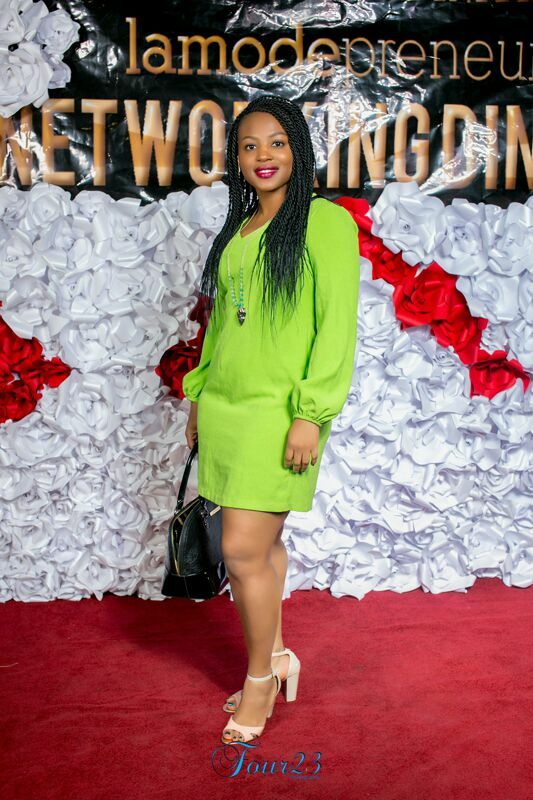 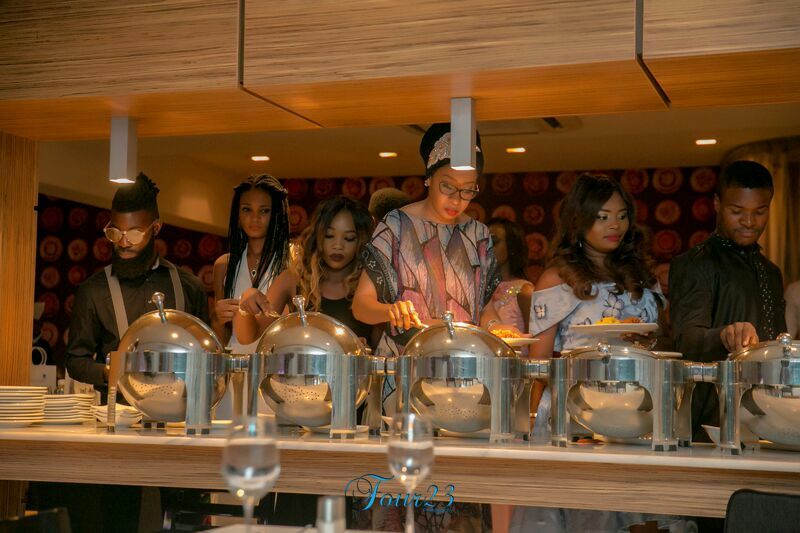 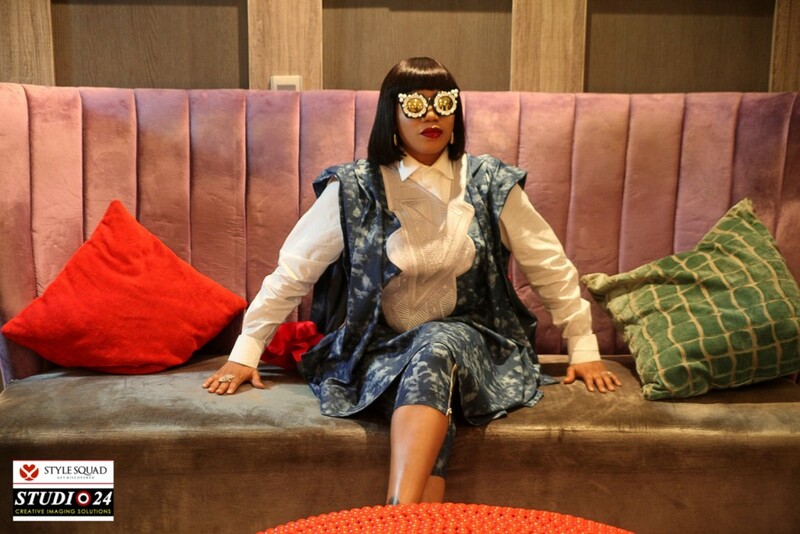 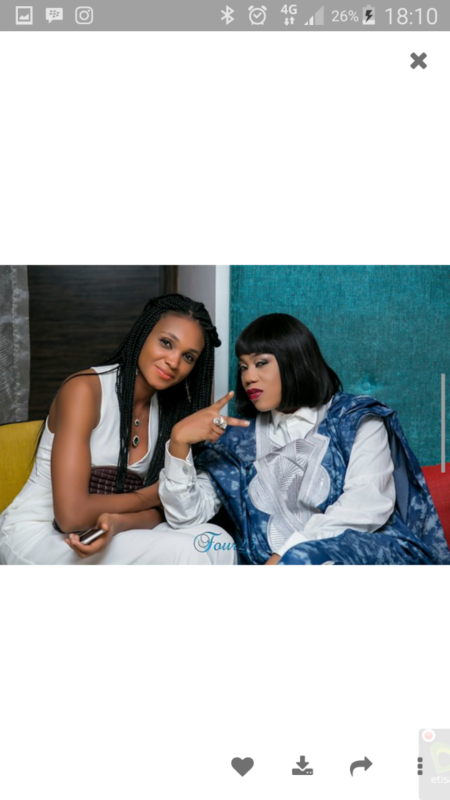 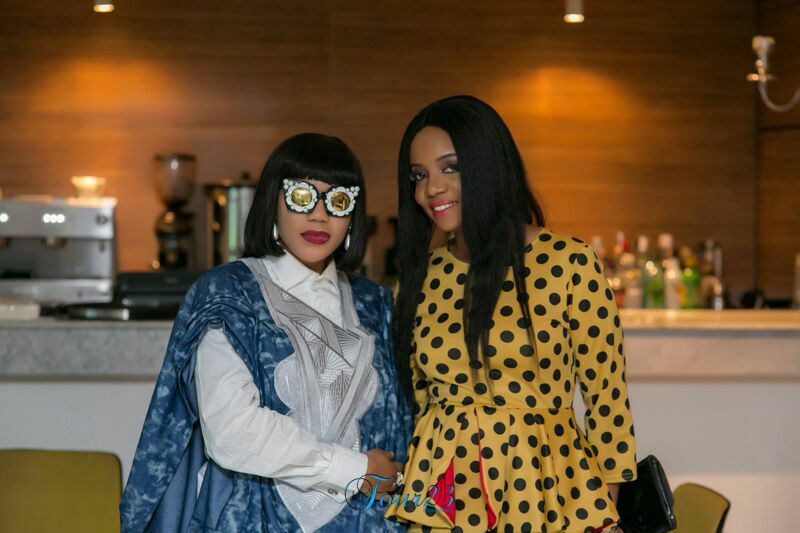 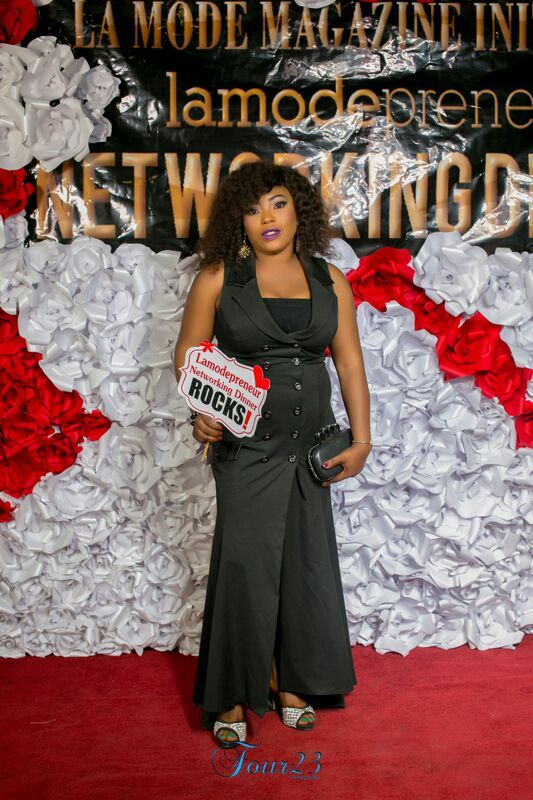 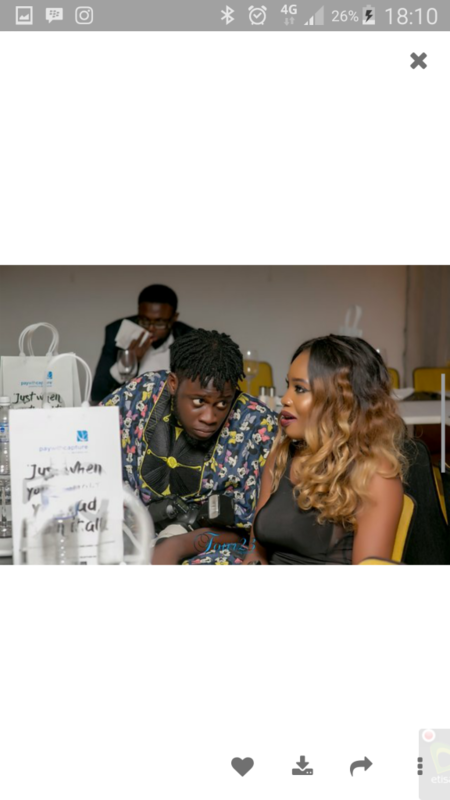 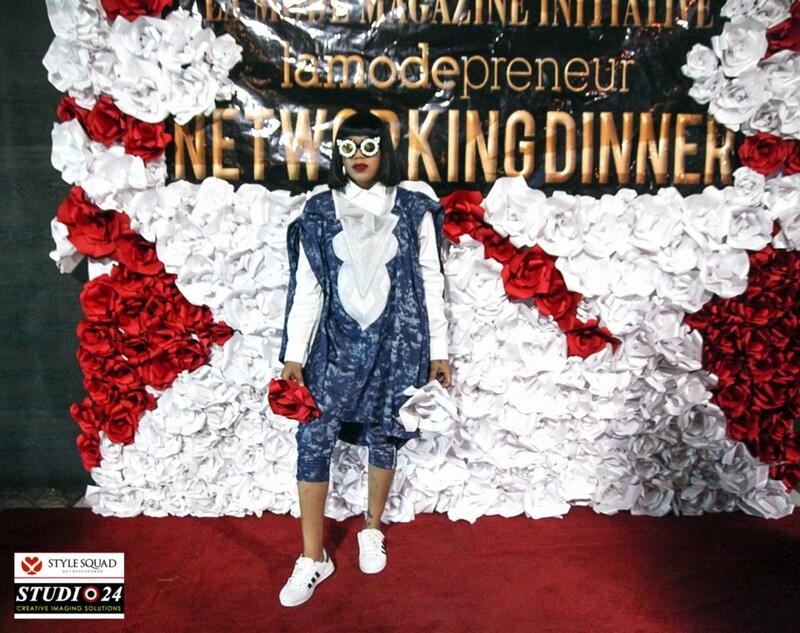 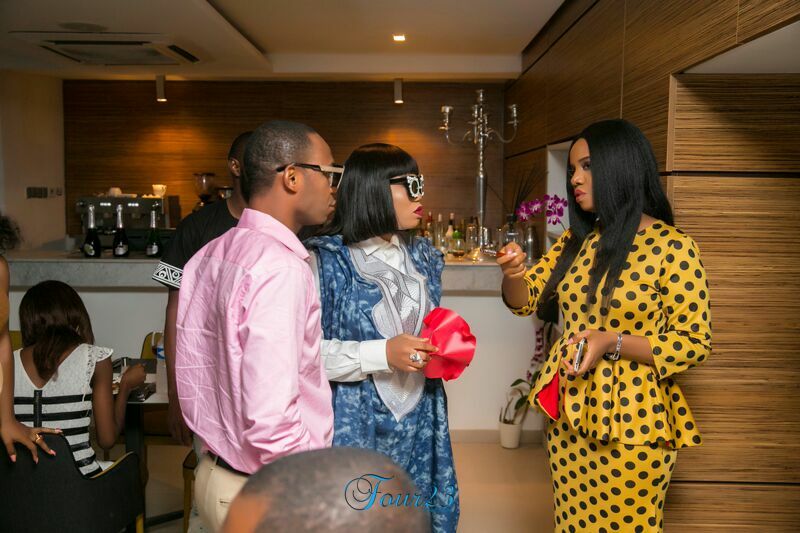 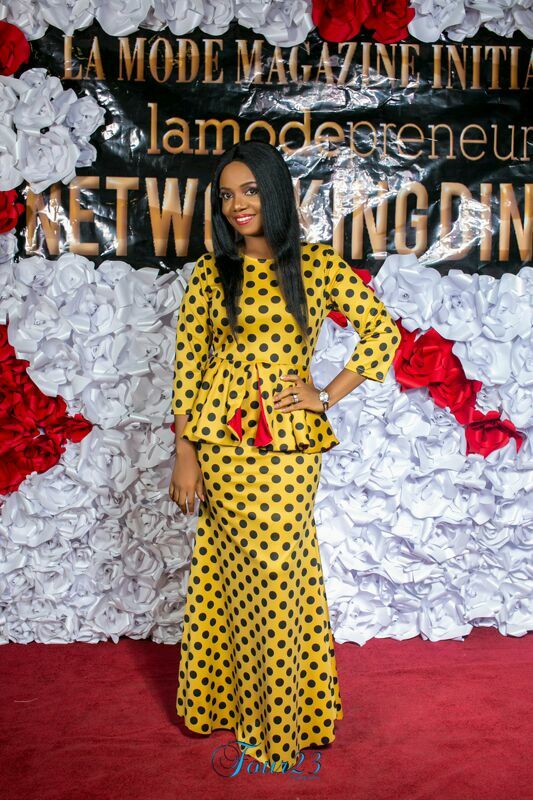 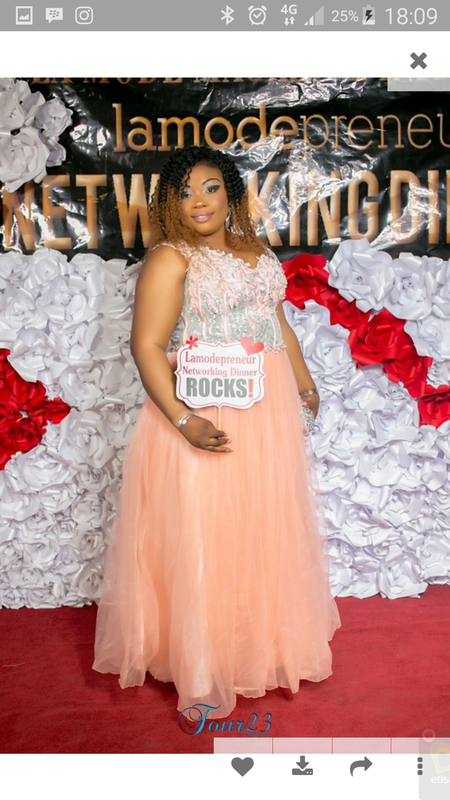 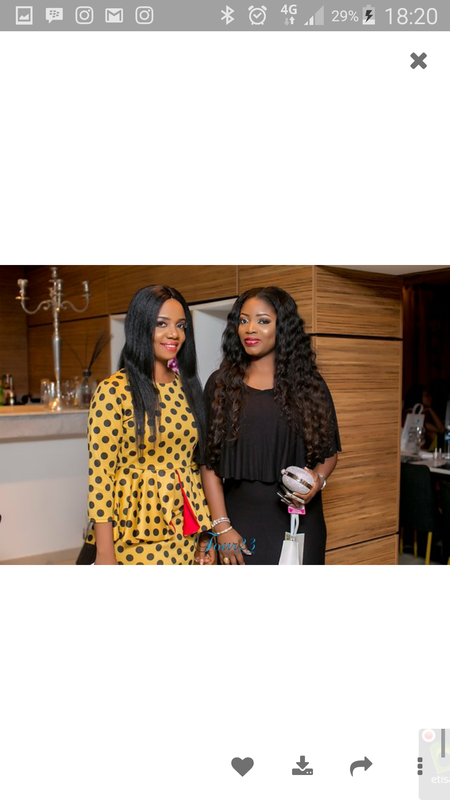 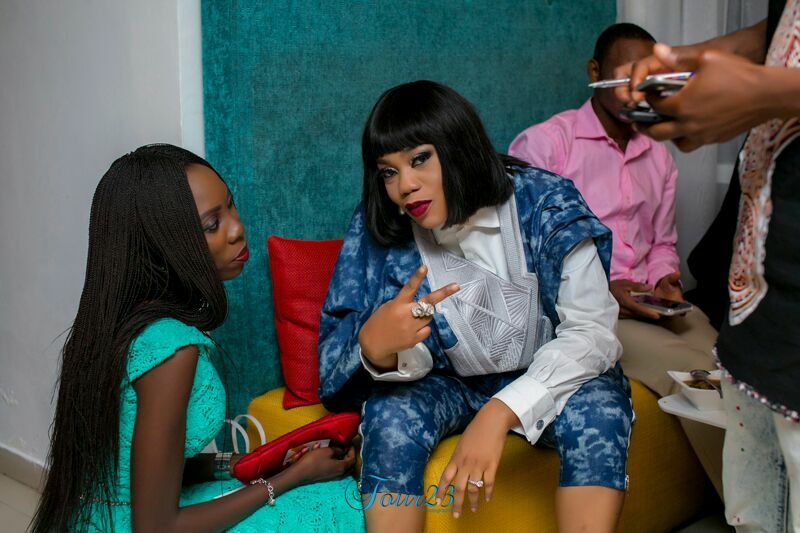 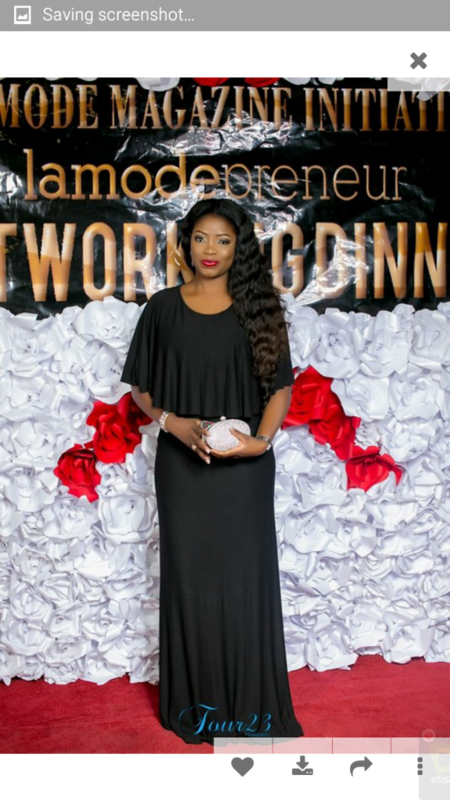 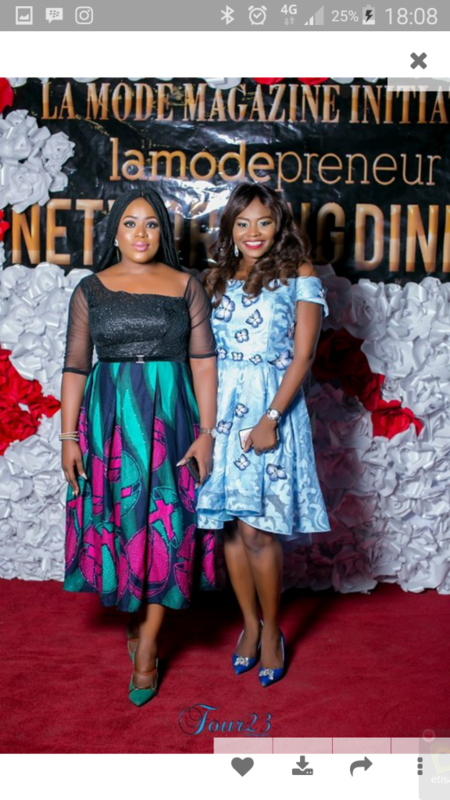 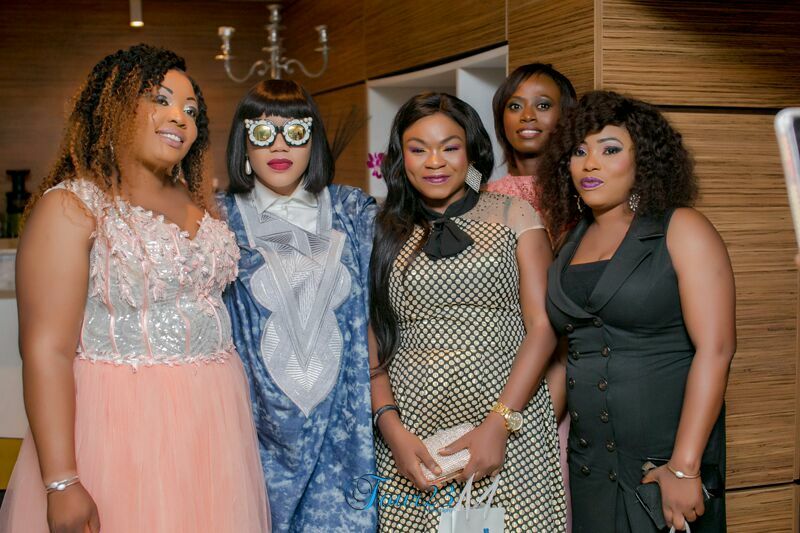 Onobello and Toyin Lawani were among the celebrity fashion entrepreneurs present. 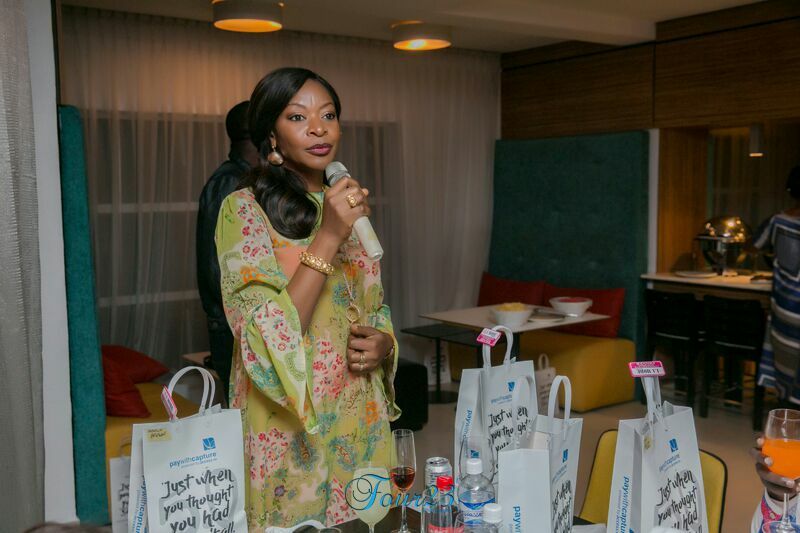 Access Bank representatives were present to encourage the entrepreneurs. 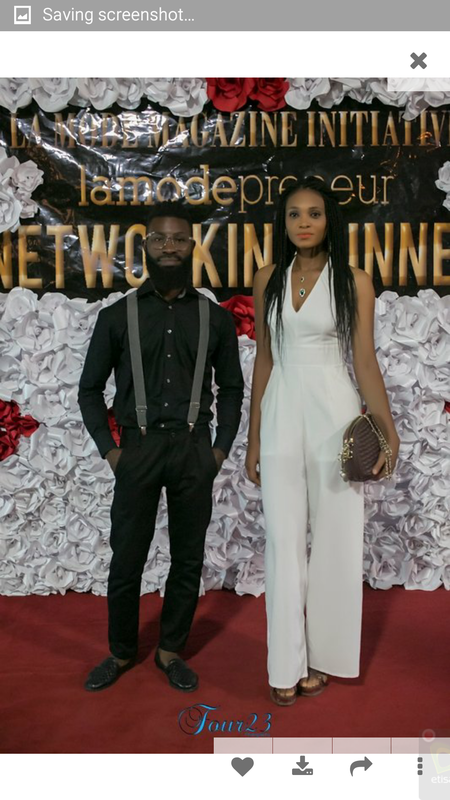 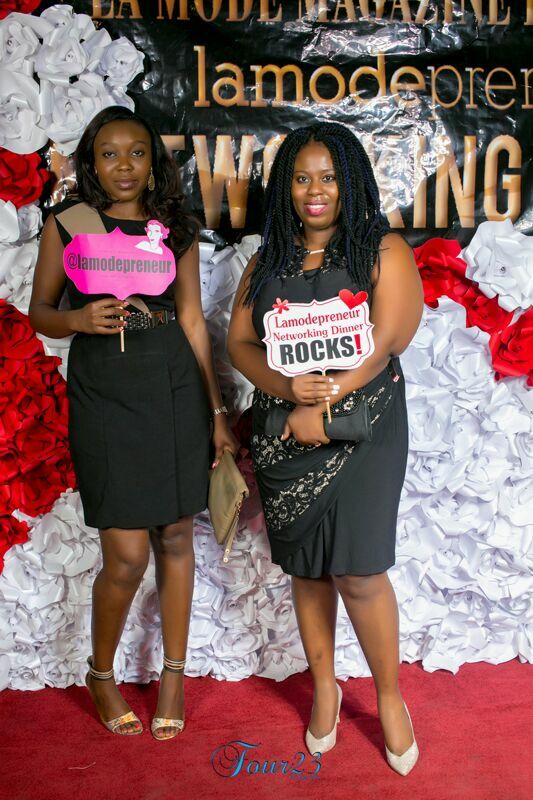 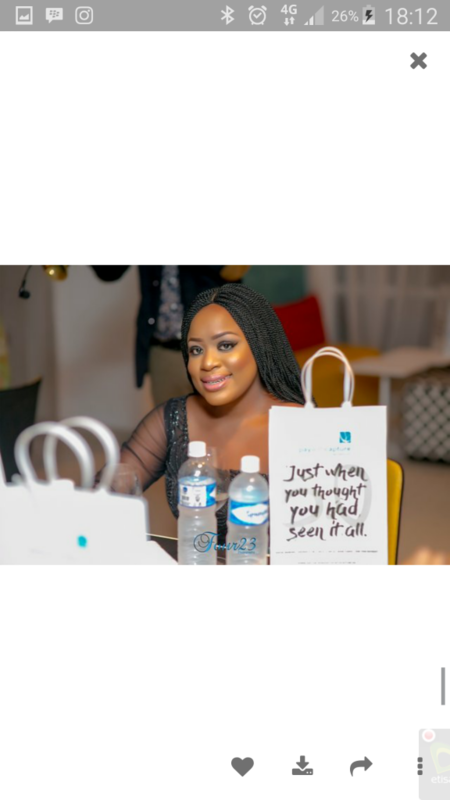 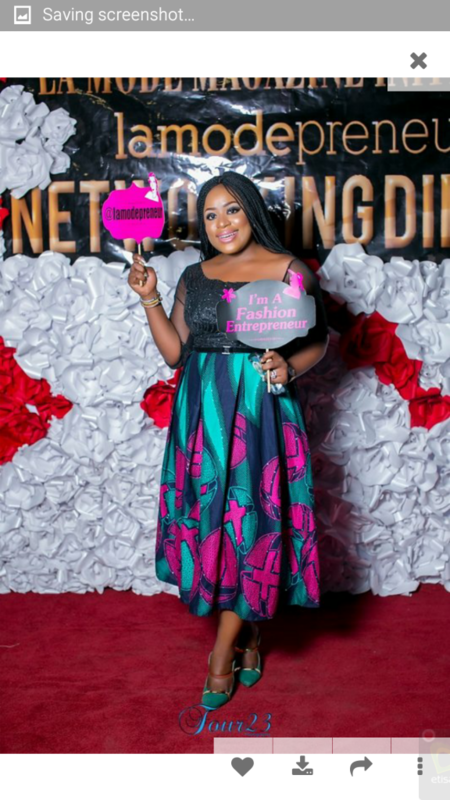 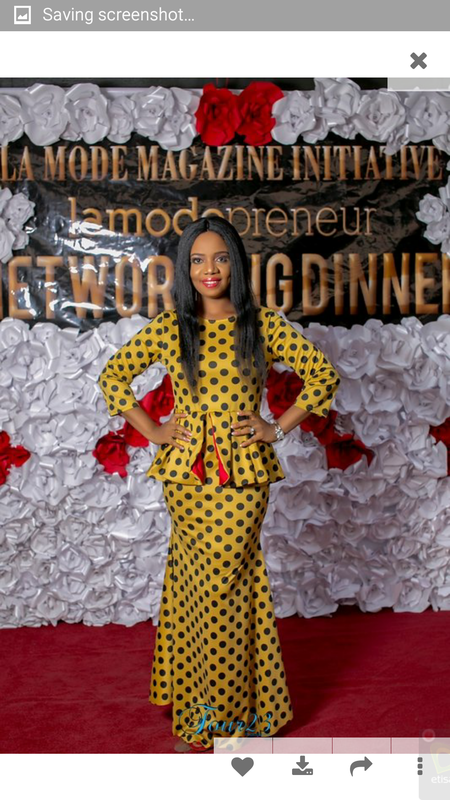 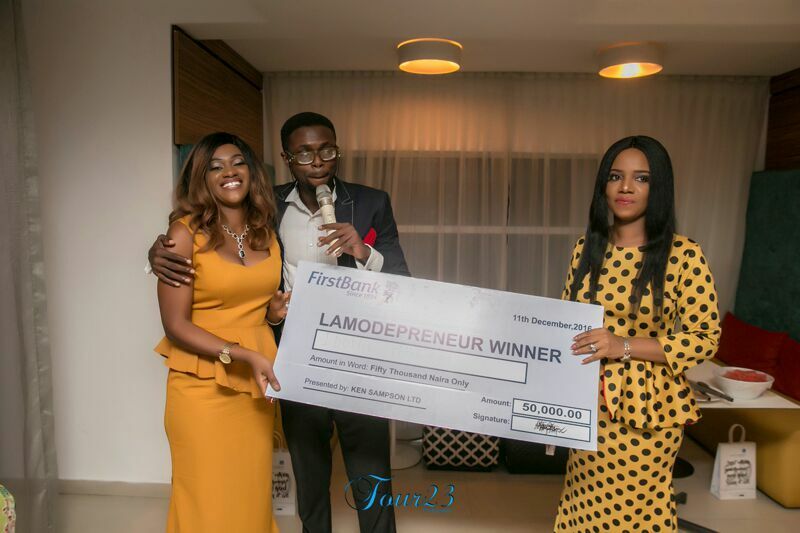 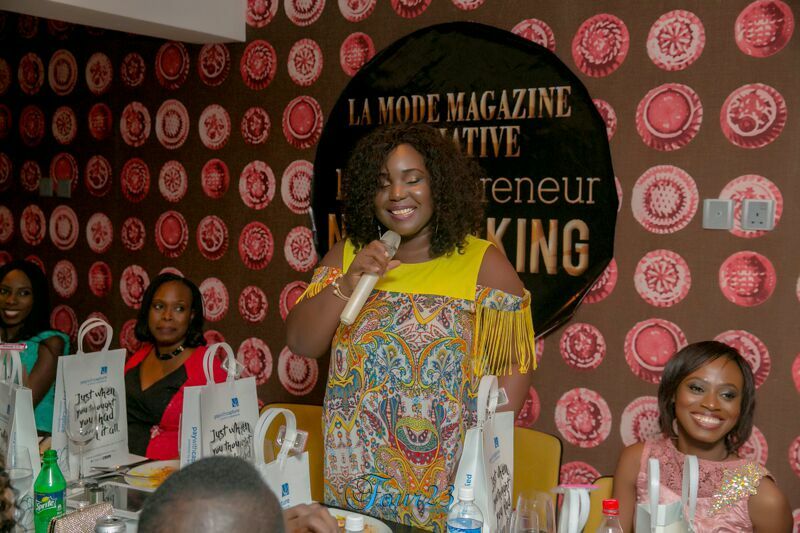 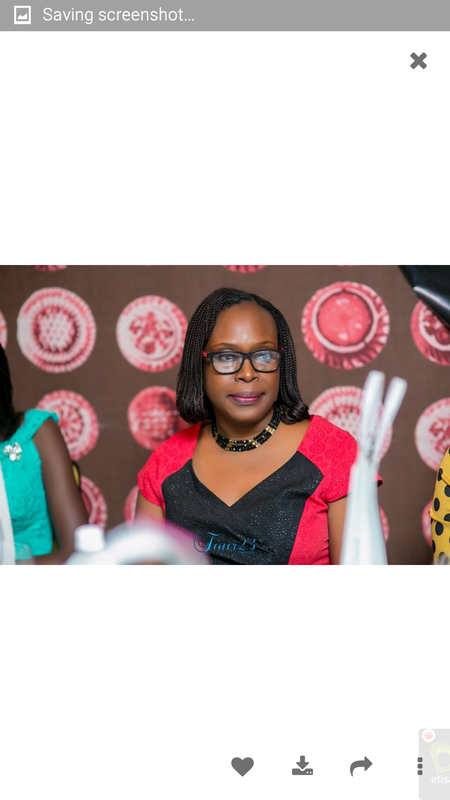 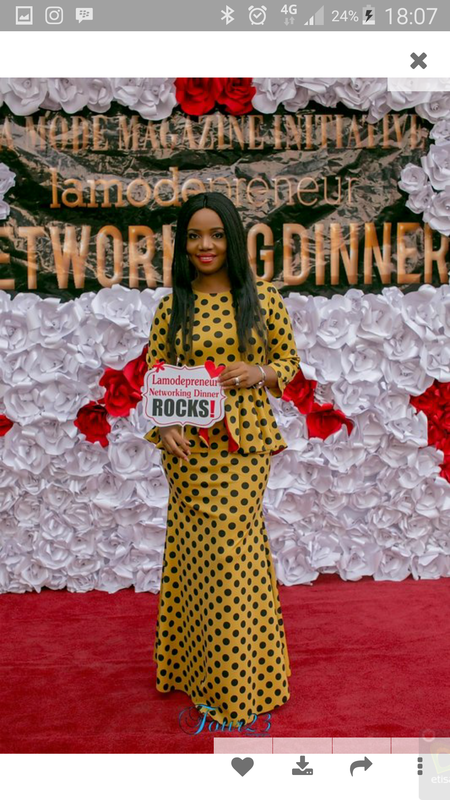 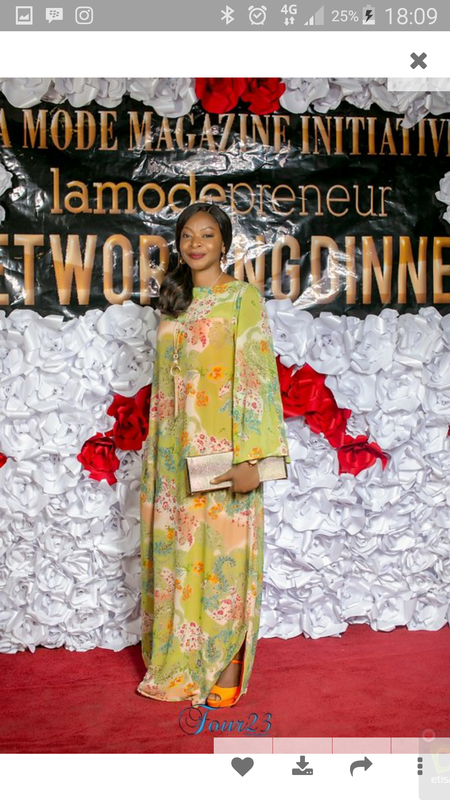 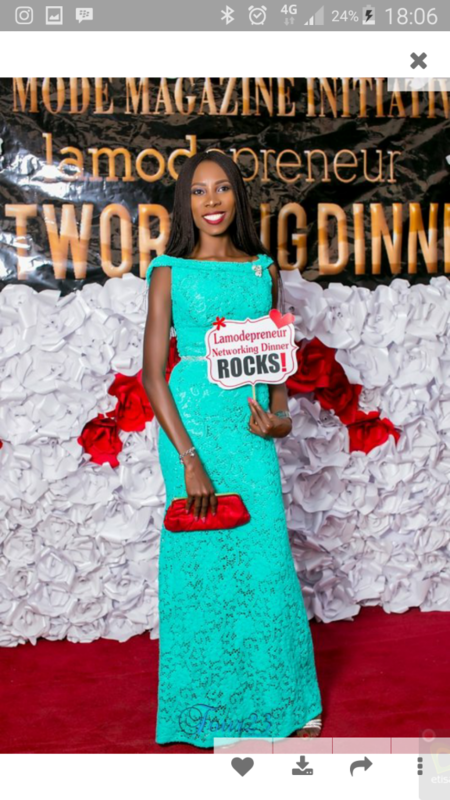 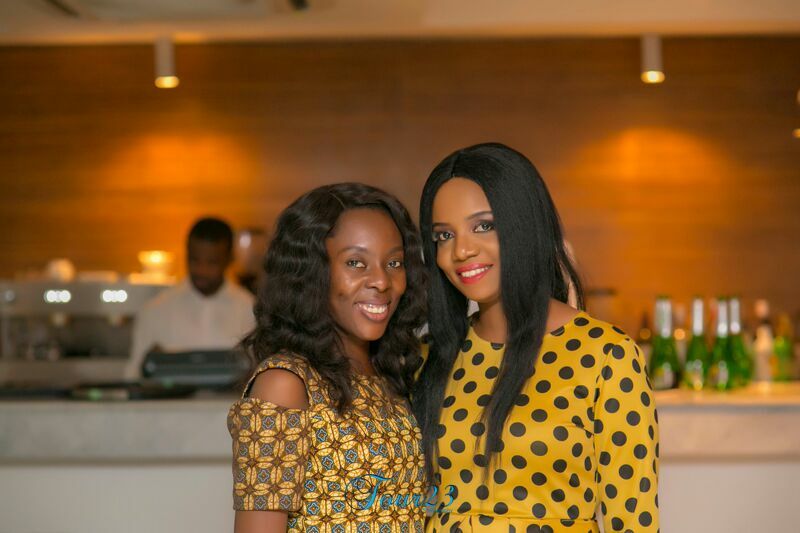 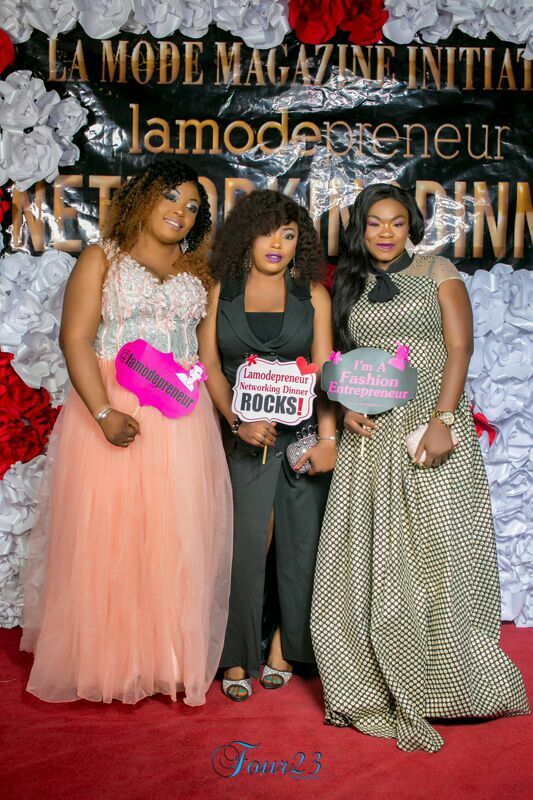 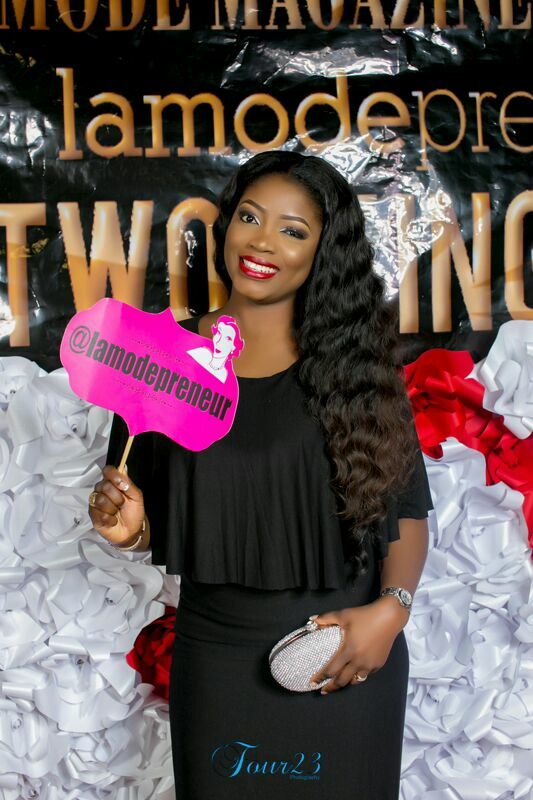 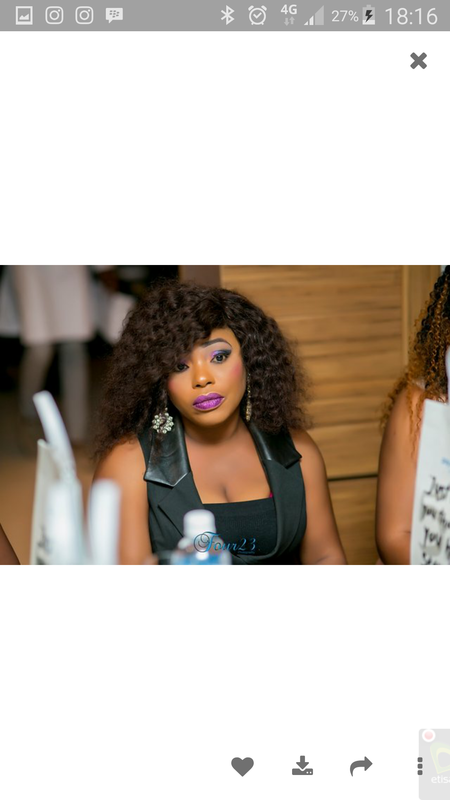 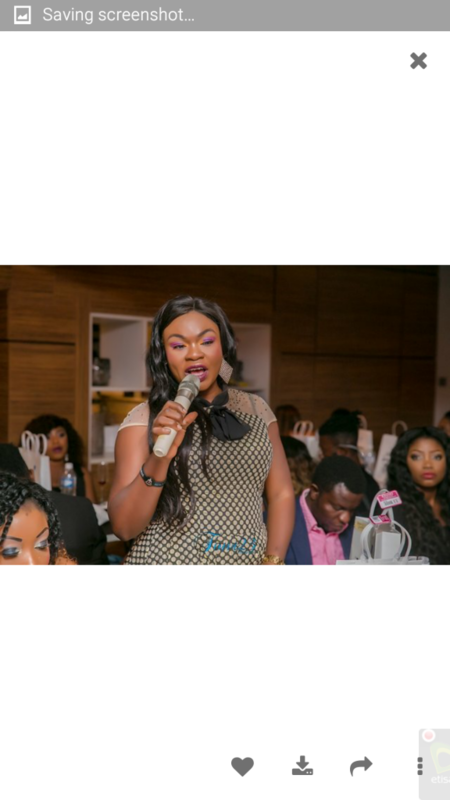 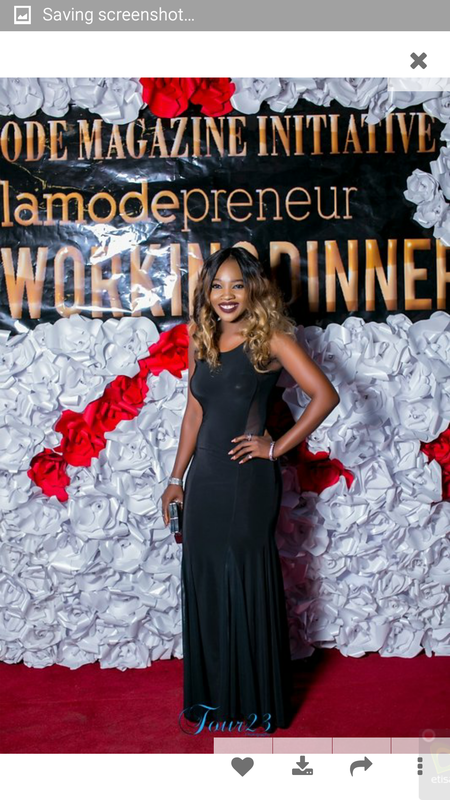 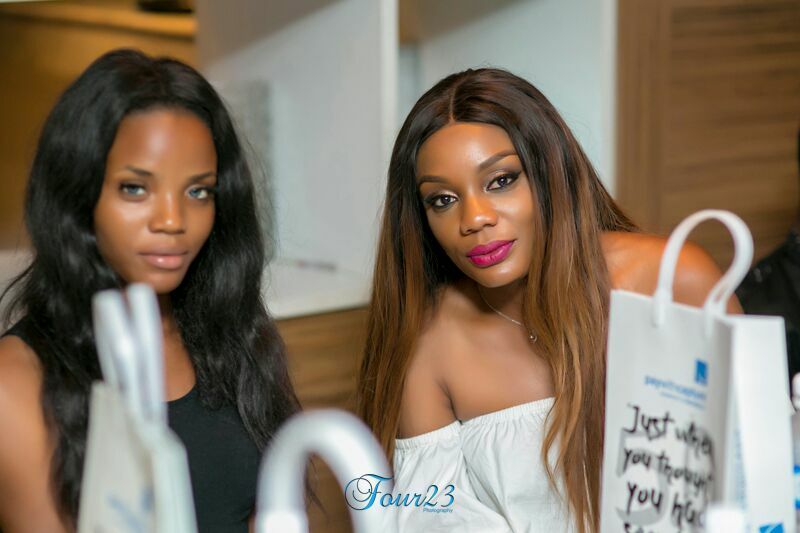 Ella Mo who is the current ambassador to the Lamodepreneur brand was present to inspire and encourage the fashion and beauty entrepreneurs present. 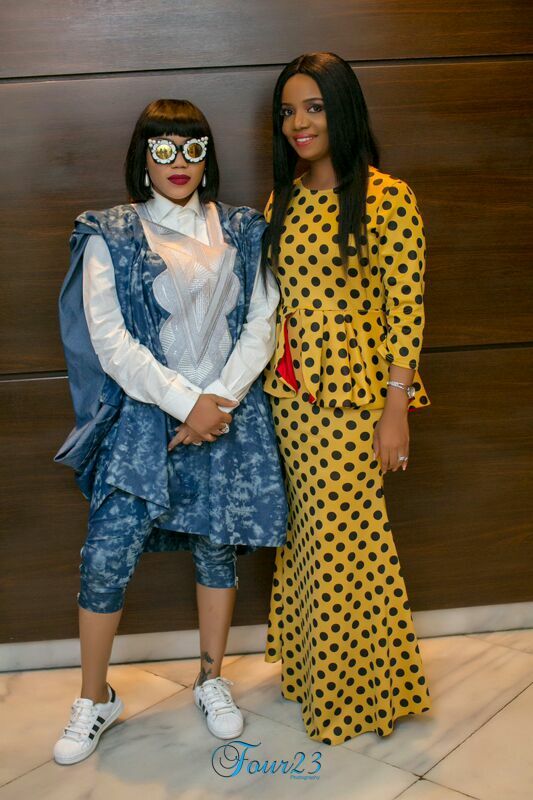 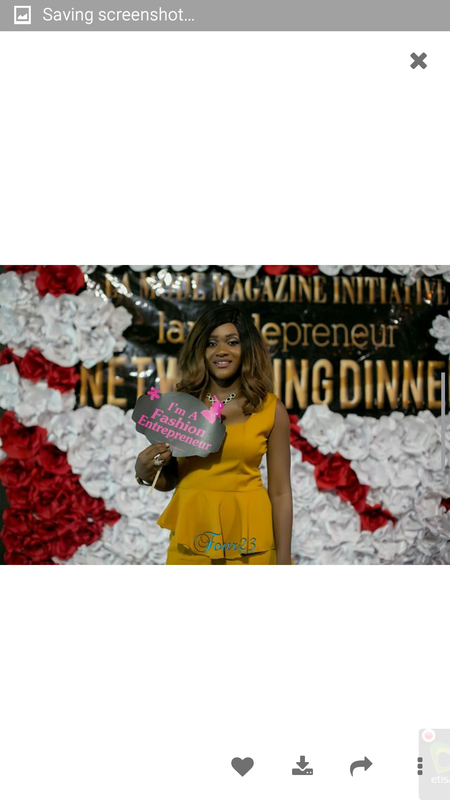 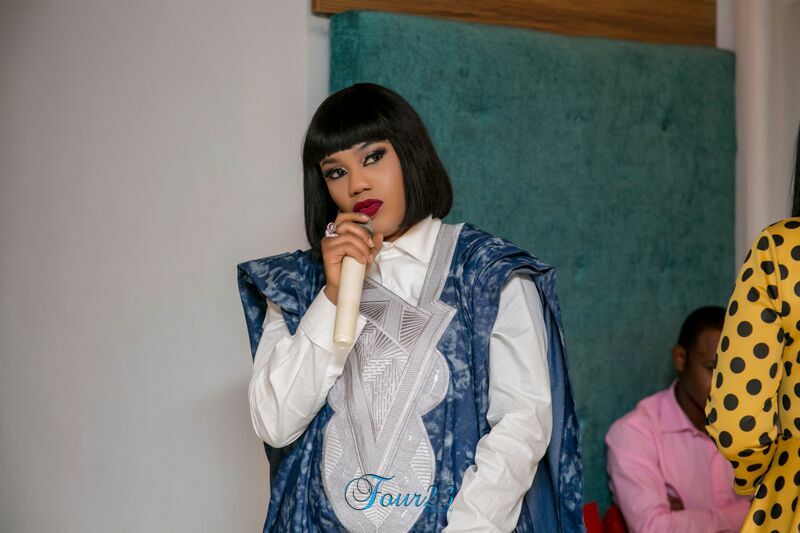 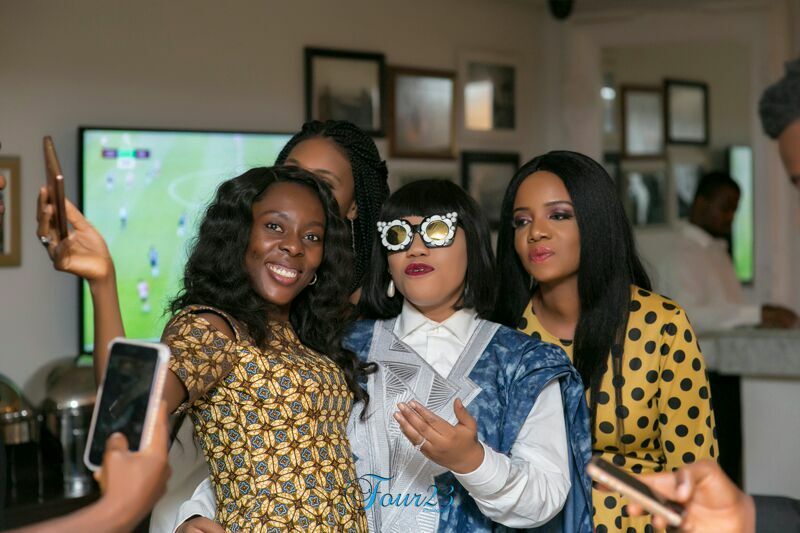 Toyin Lawani wowed the audience as she inspired and encouraged the entrepreneurs and informed them of the importance of persistence and determination to succeed. 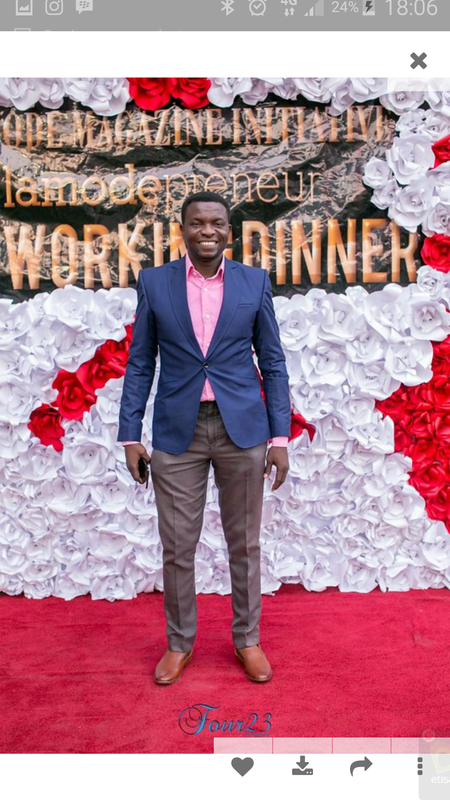 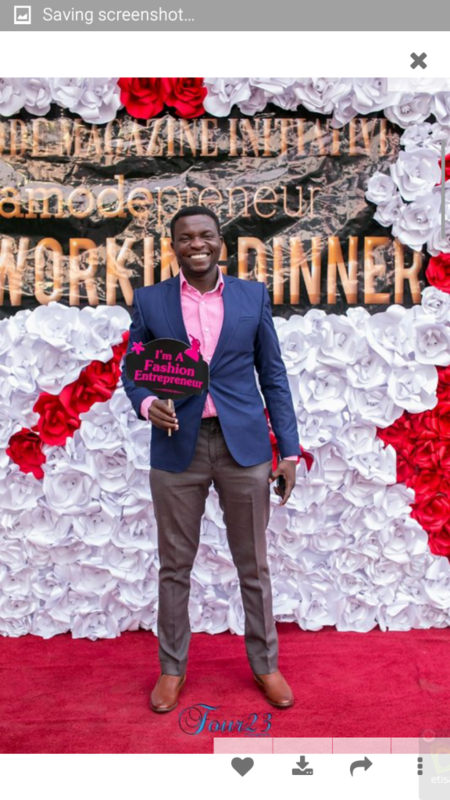 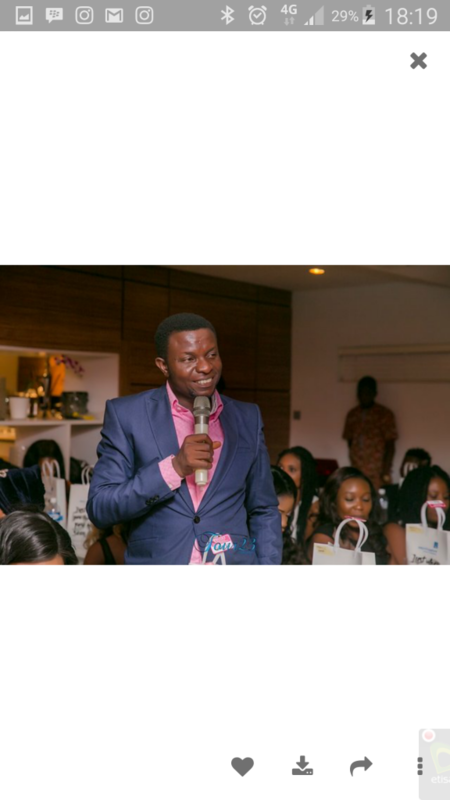 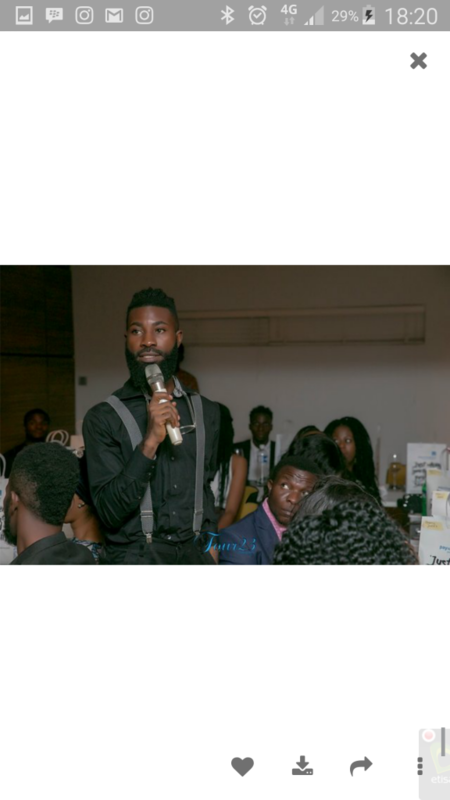 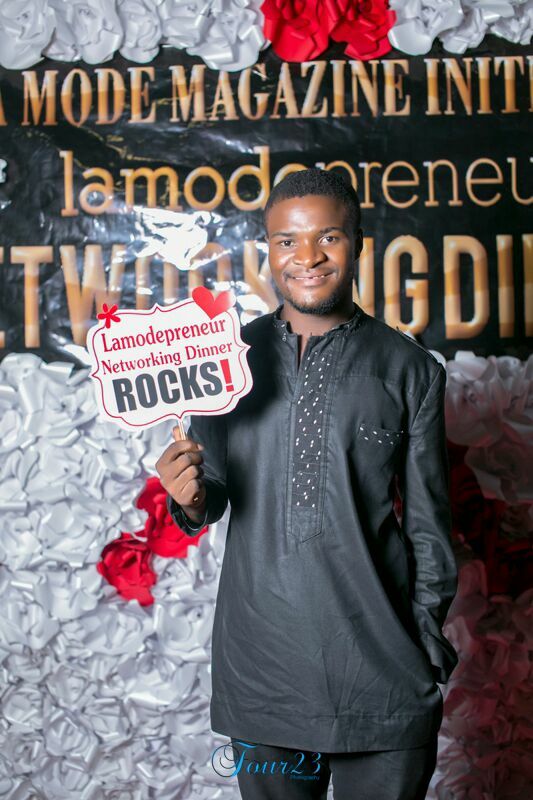 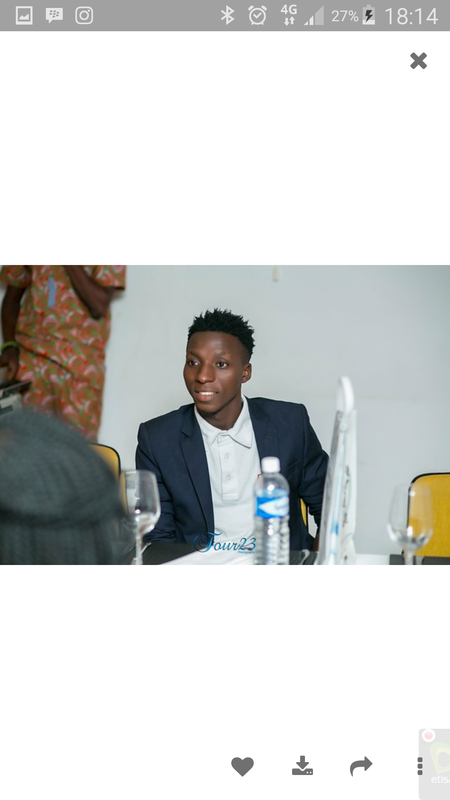 John Obidi an Online Business expert and Coach who helps thought leaders to communicate and monetize their message was present at the dinner to inspire and encourage. 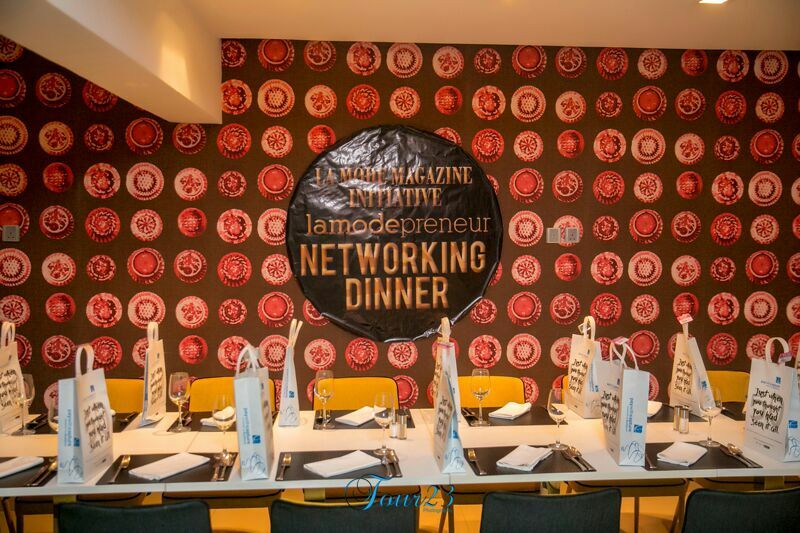 At the dinner there was a N50, 000 challenge supported by Ken Sampson Ltd for entrepreneurs present. 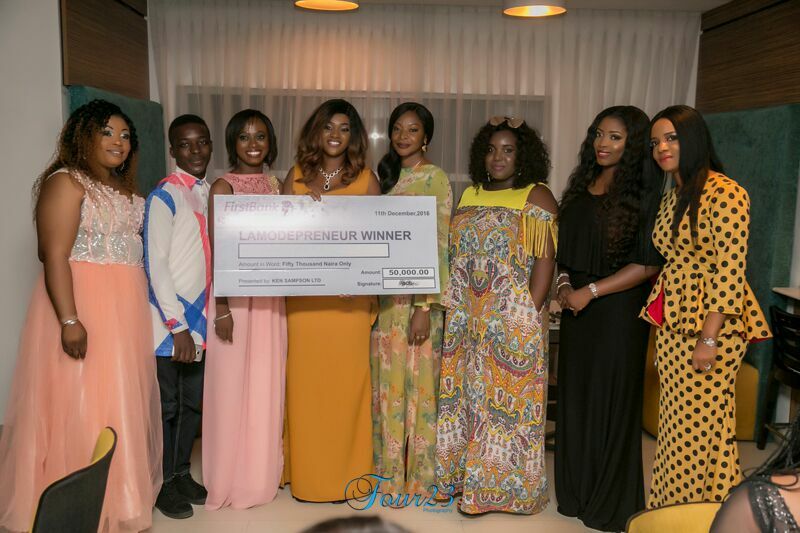 The winner Idong Harrie was amazed and full of excitement. 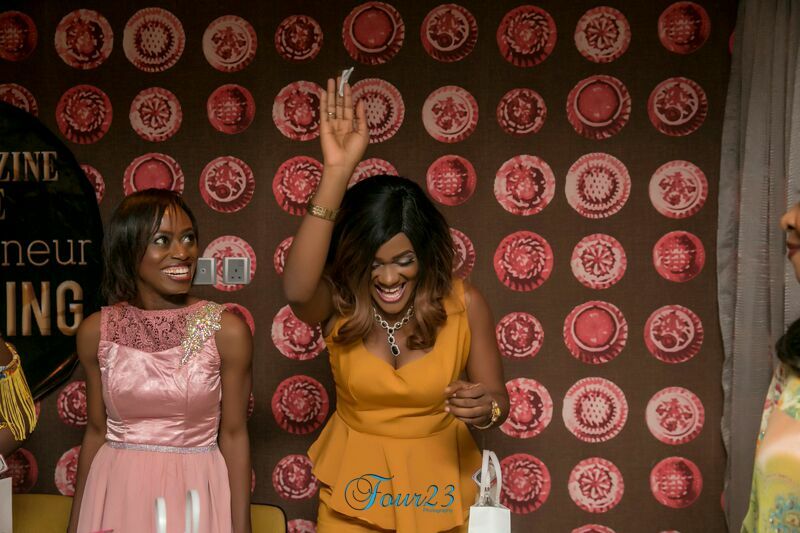 Yhumie and Soulprinz trilled the guests fabulously. 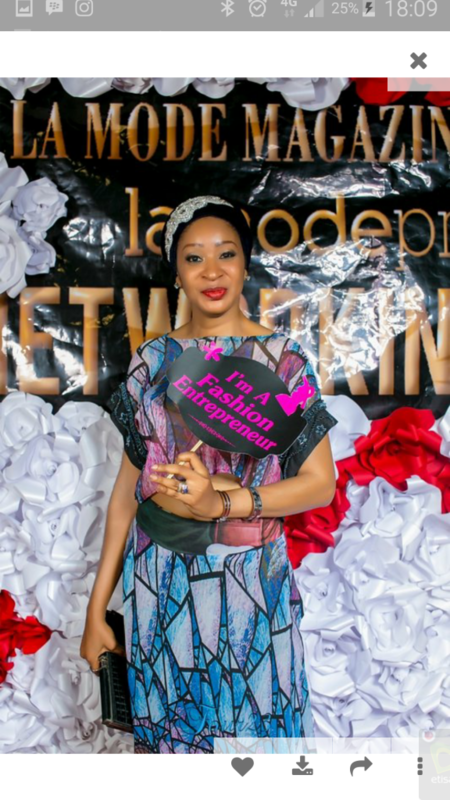 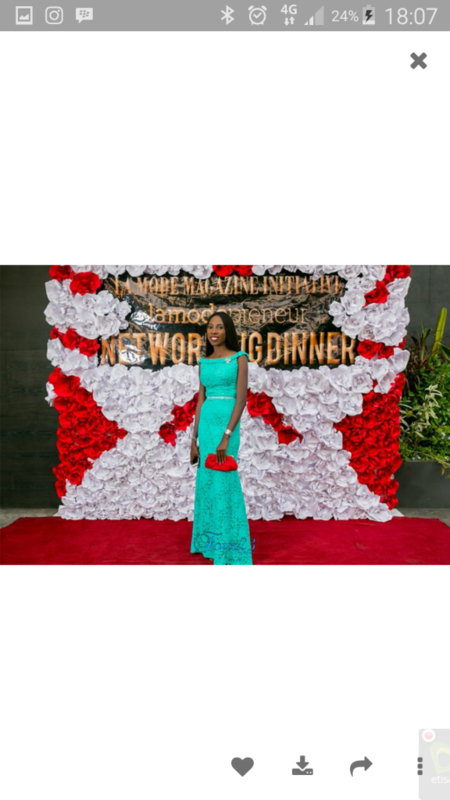 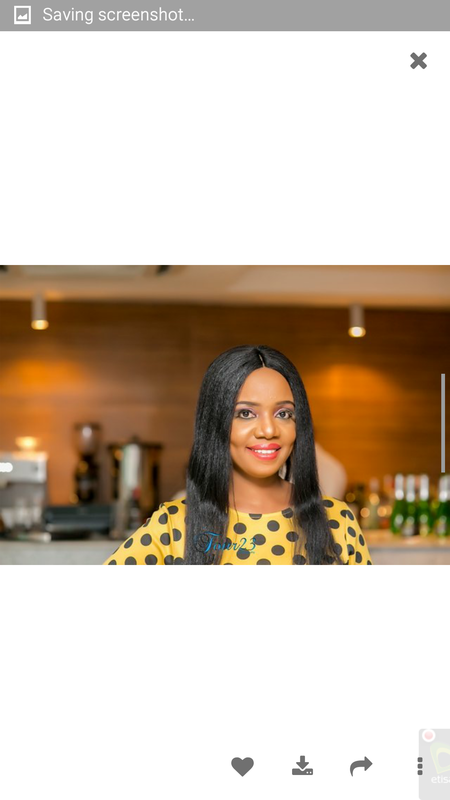 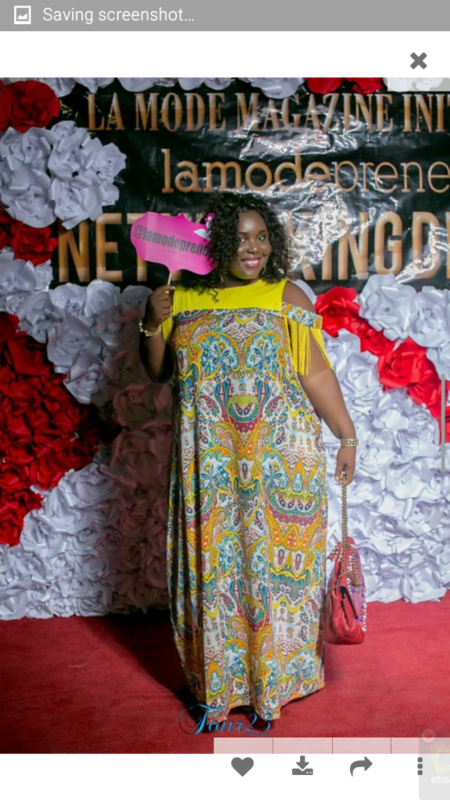 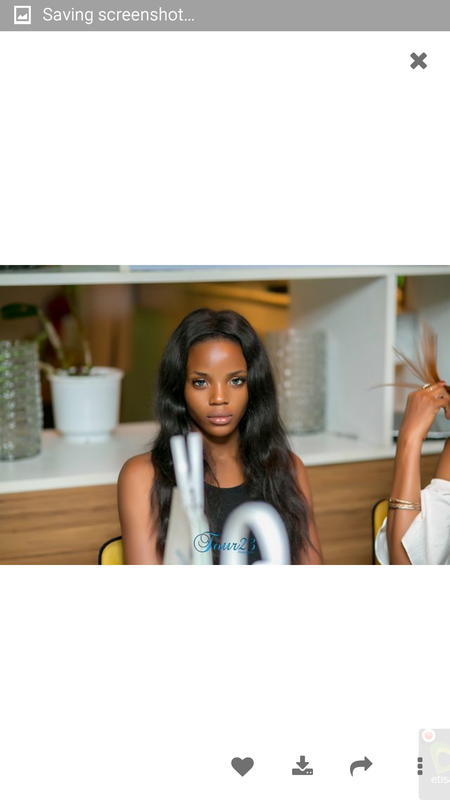 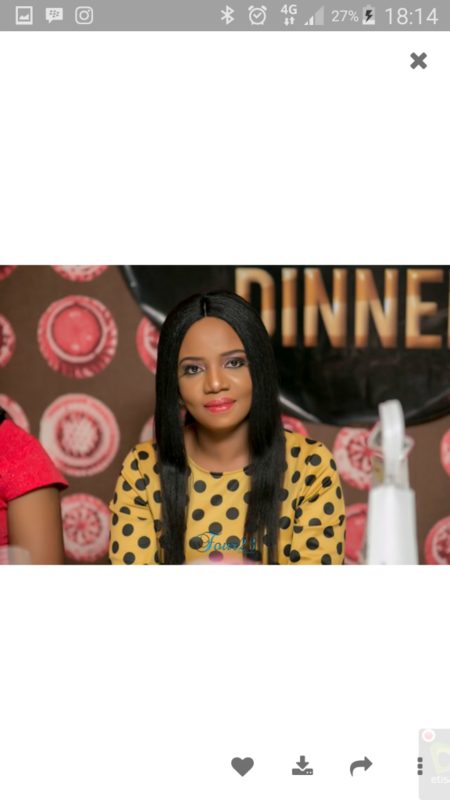 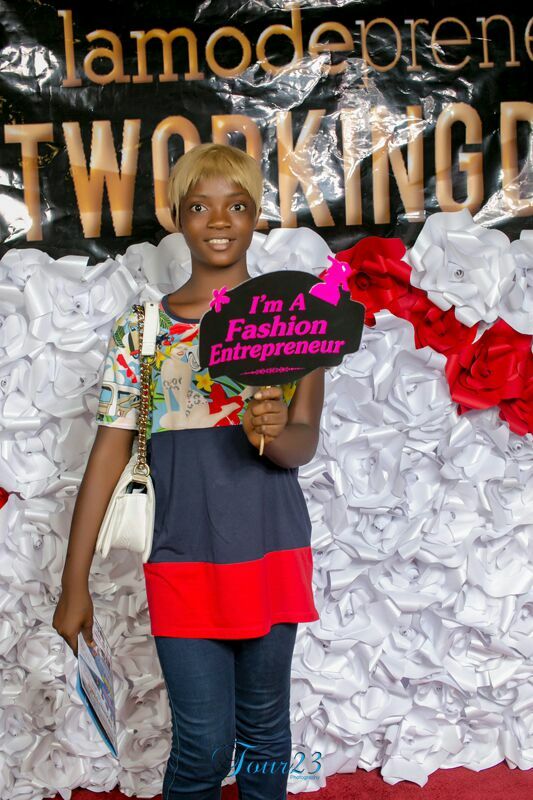 Fashion Entrepreneur Who Inspires : Aeesha of Aeesha Collections! 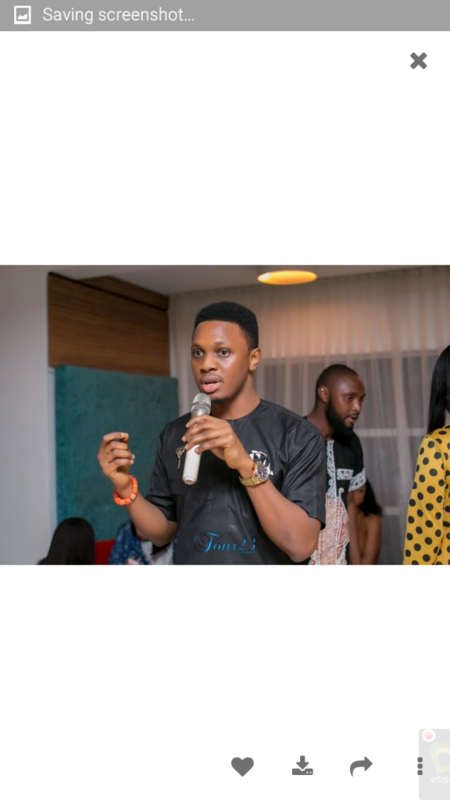 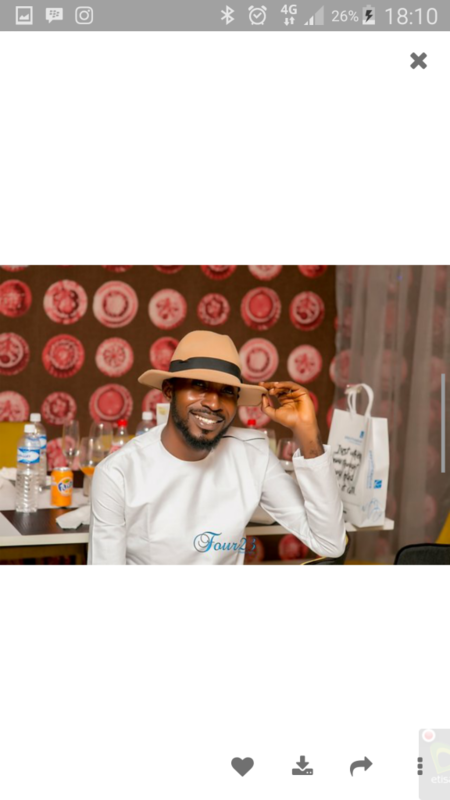 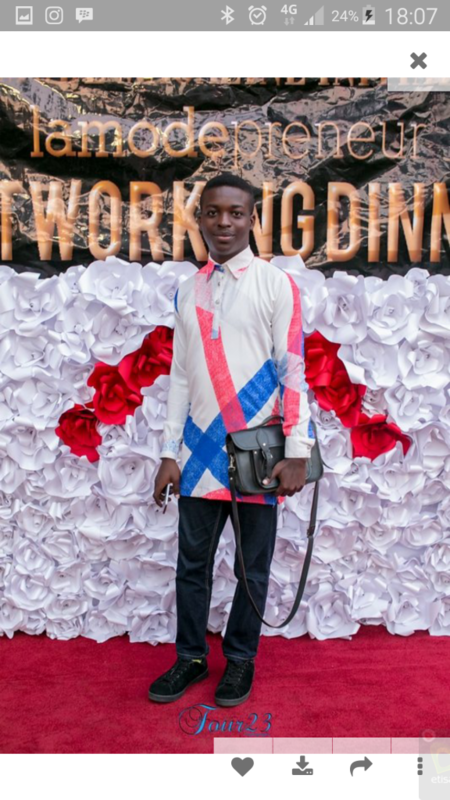 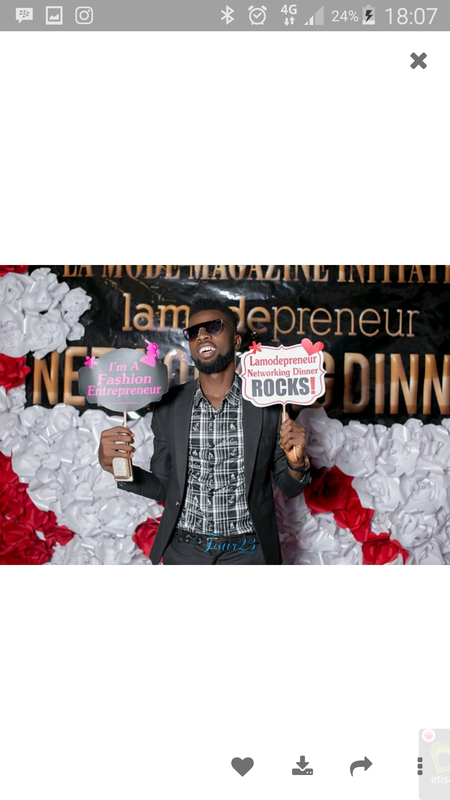 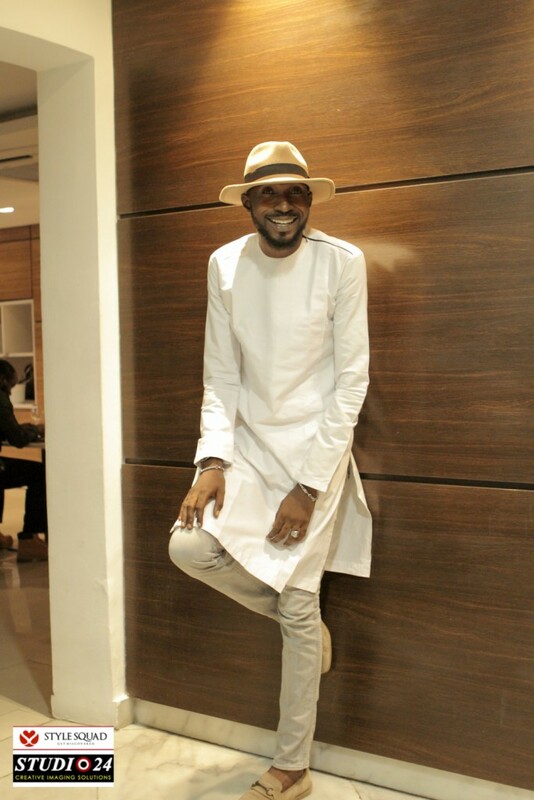 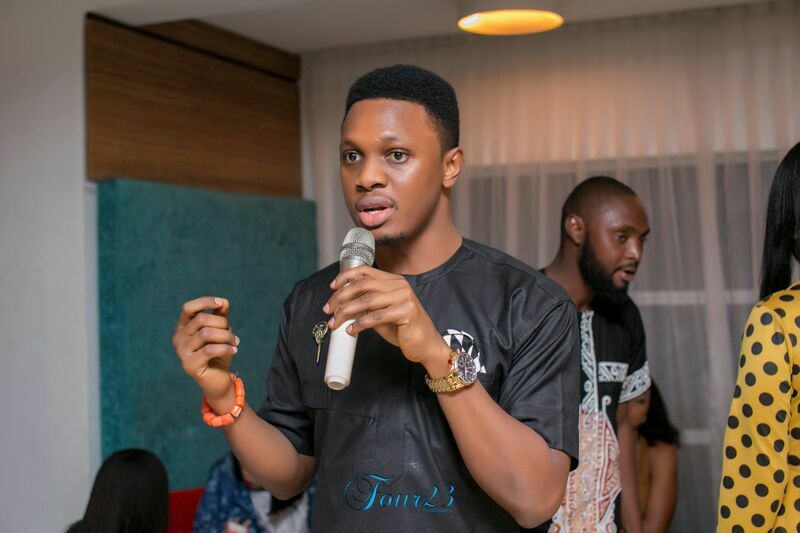 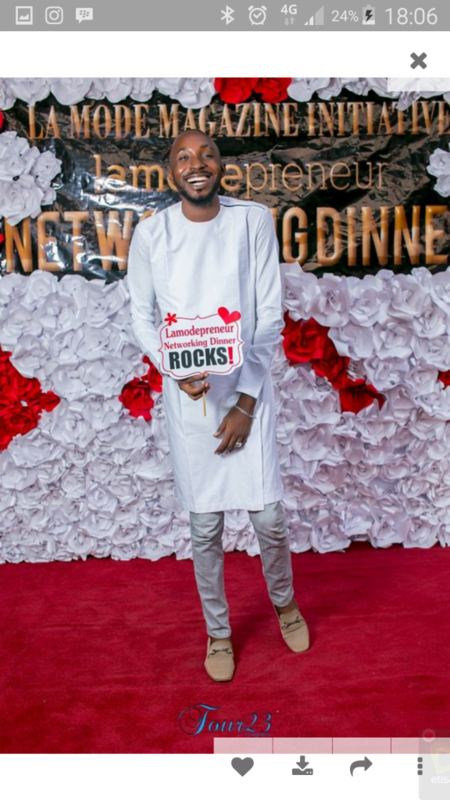 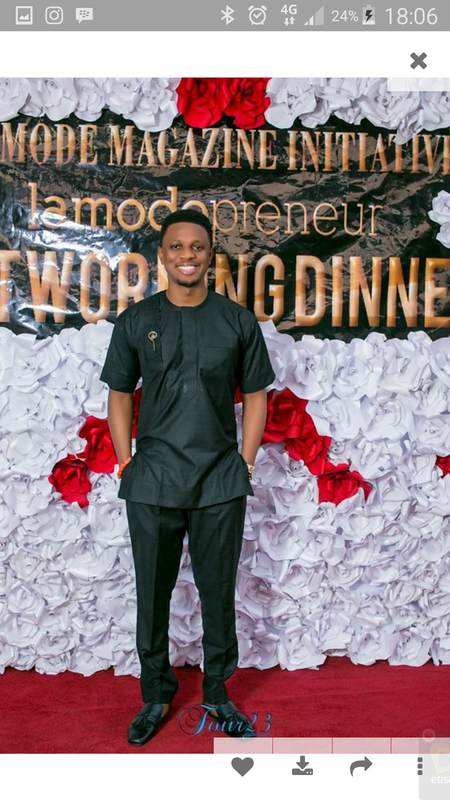 Meet the Winner Fashion Icon July Edition Ahmed Taiwo!